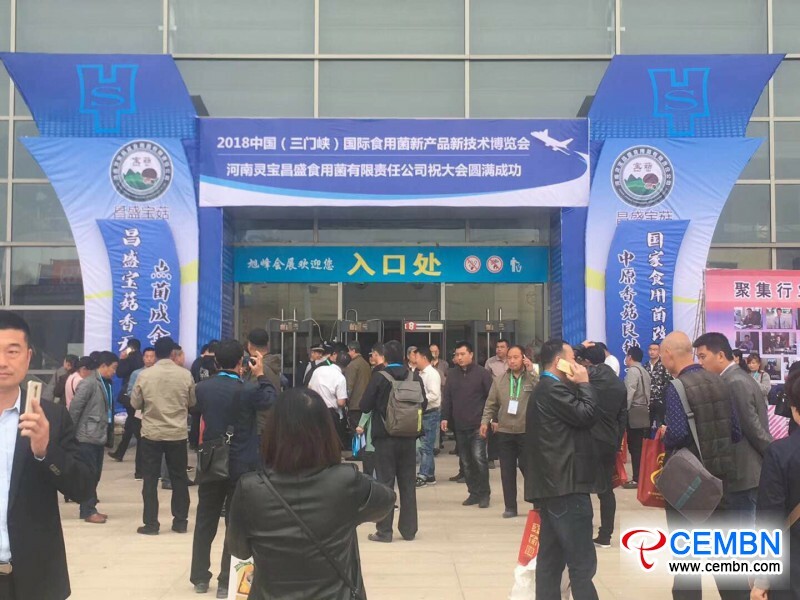 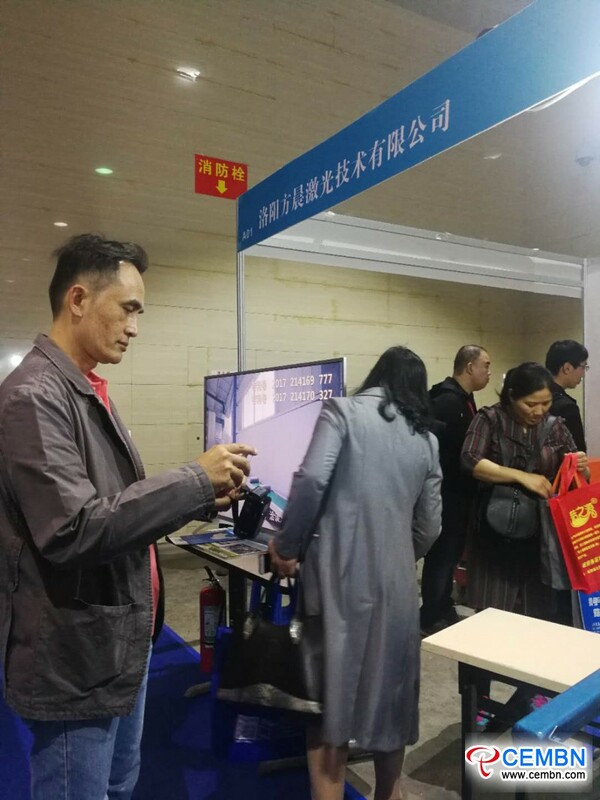 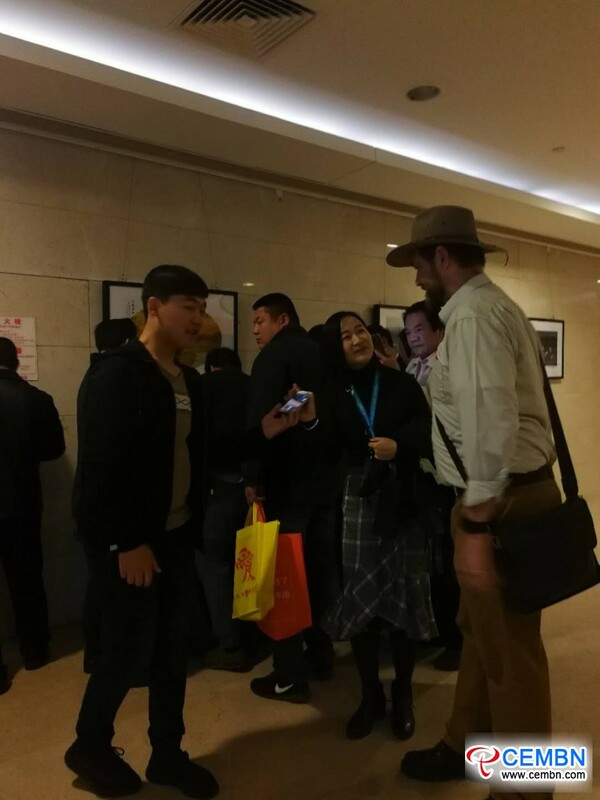 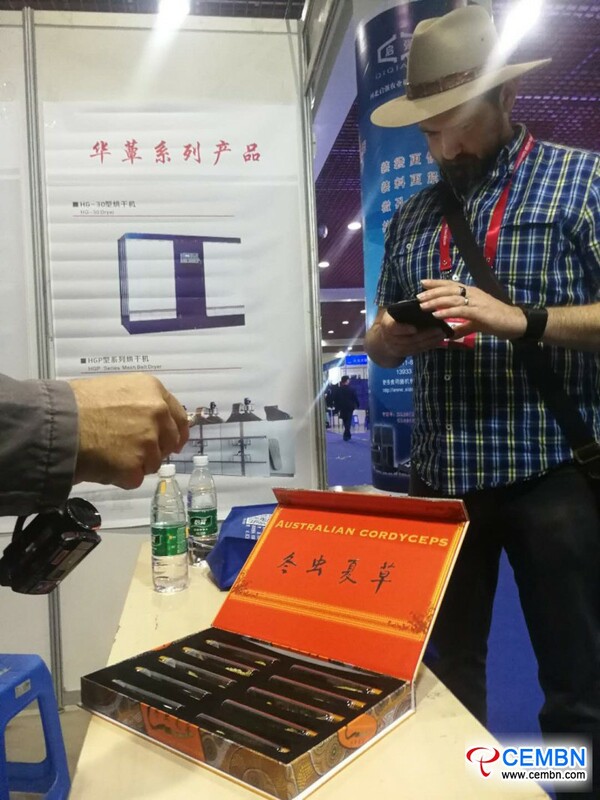 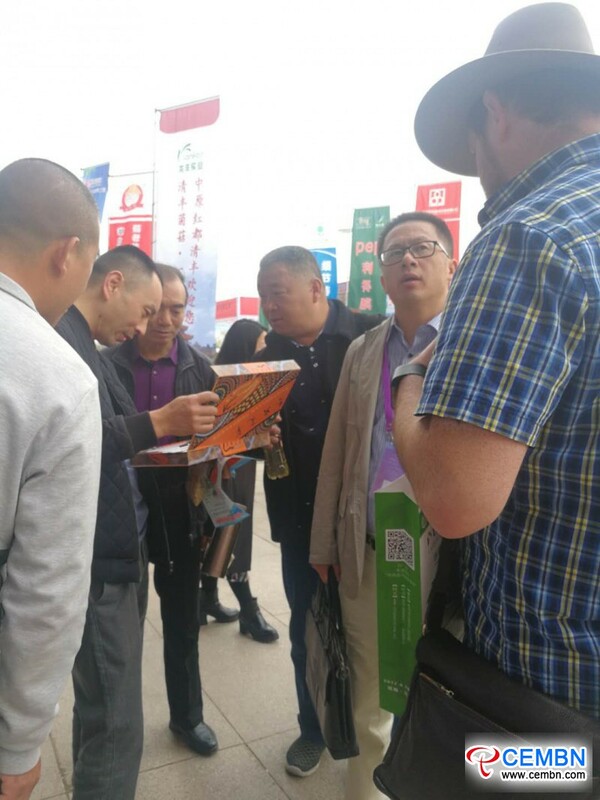 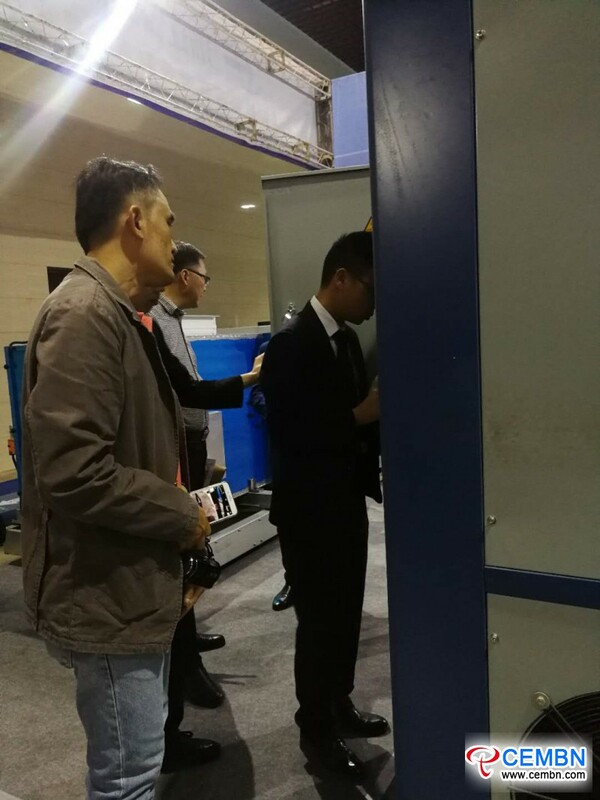 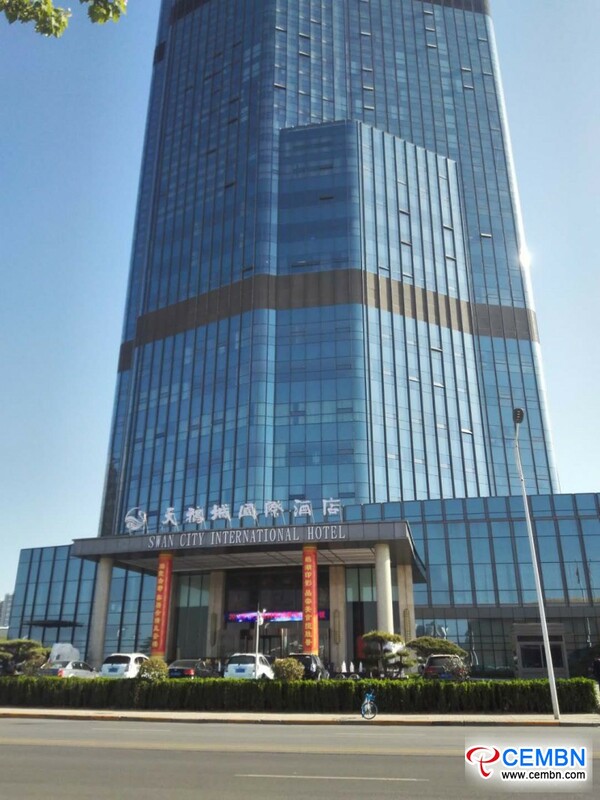 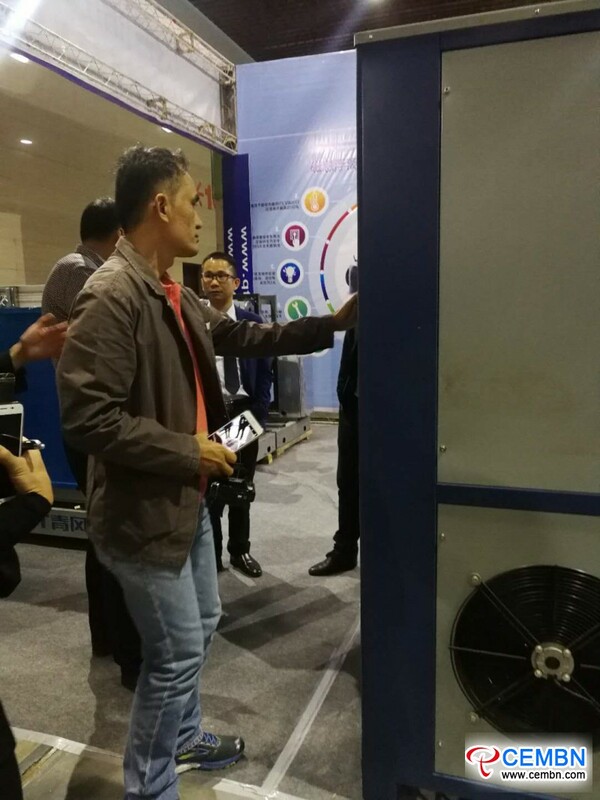 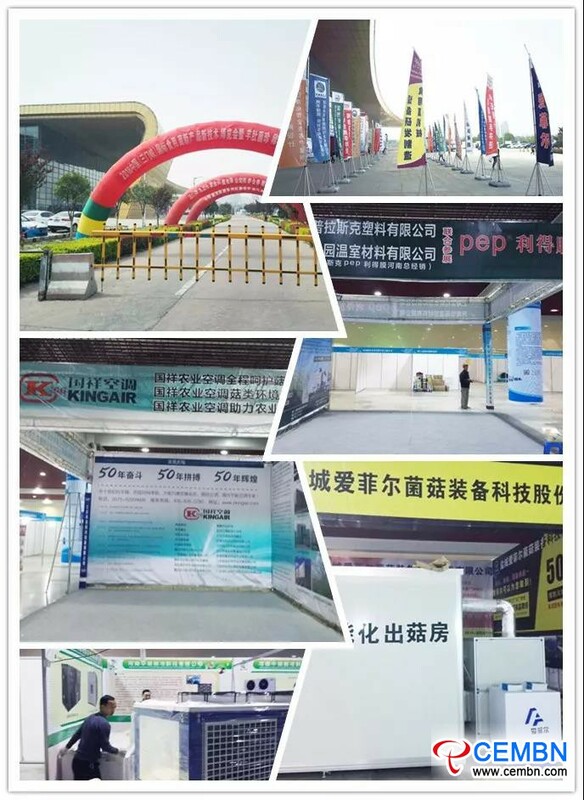 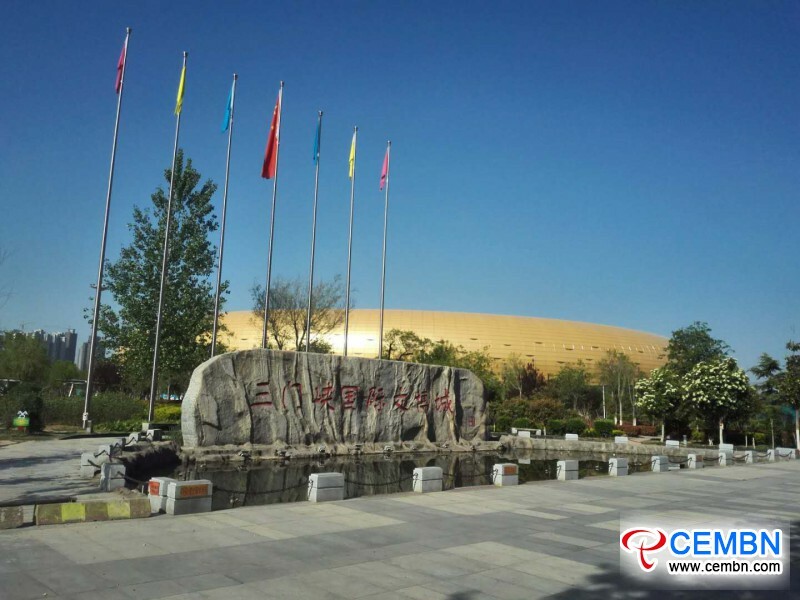 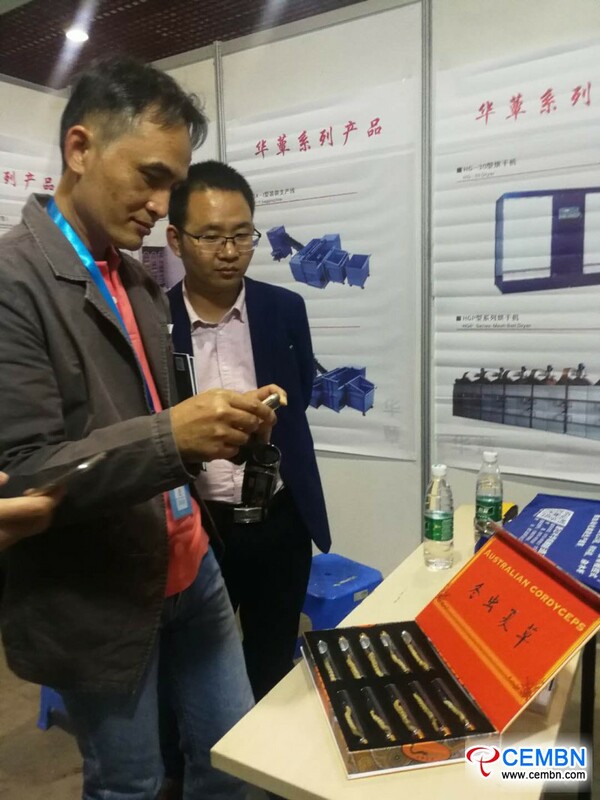 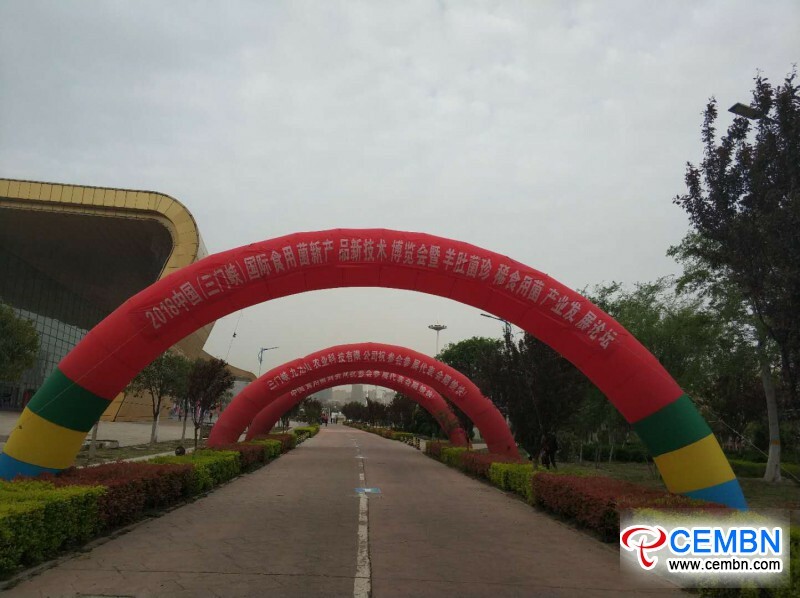 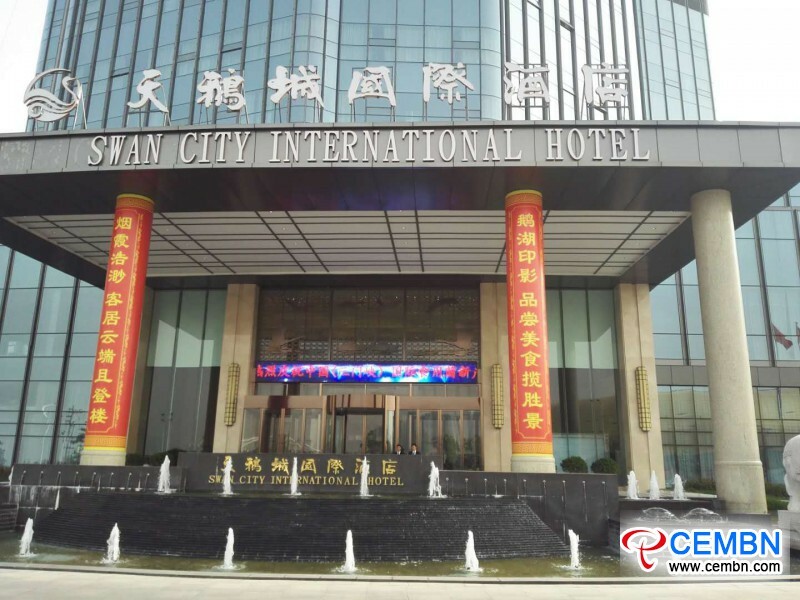 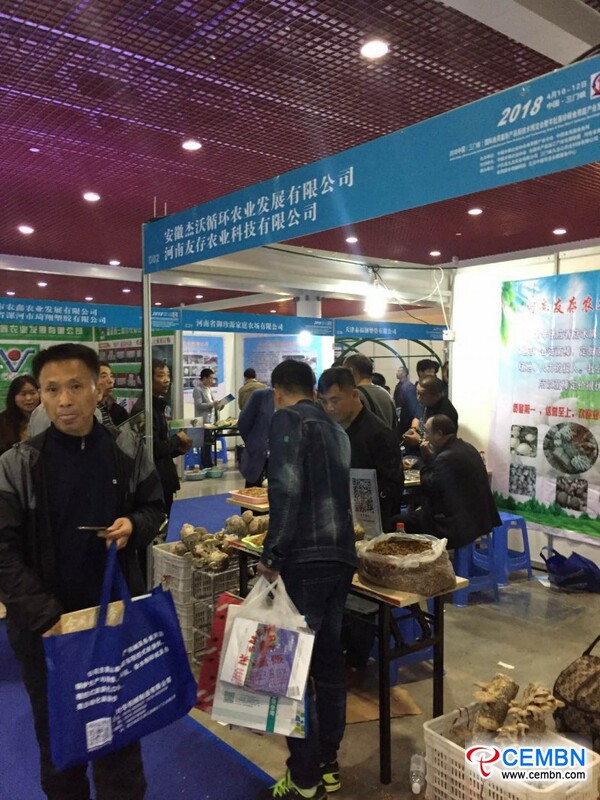 On 13th, April, 2018 China International Mushroom New Products and Technology Expo was brought to a successful close in Sanmenxia City, Henan Province of China. 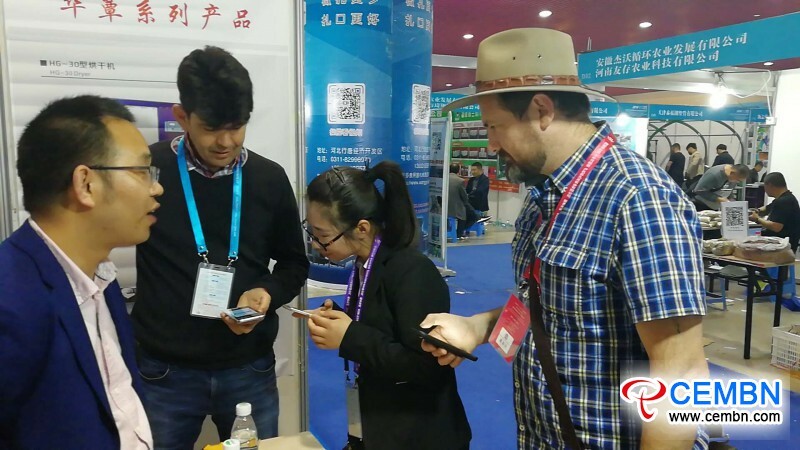 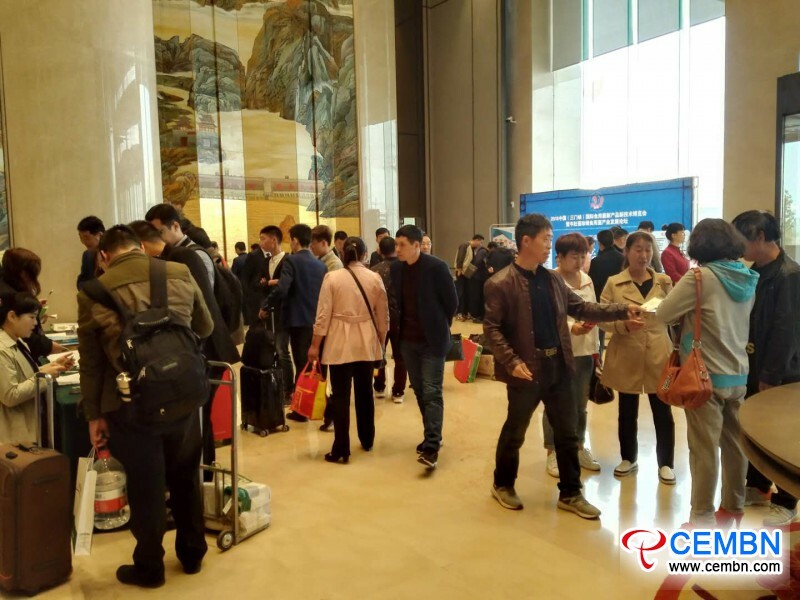 To see from various data, this time of expo has attained historical breakthrough, number of exhibitor amounted to 20,000 person-time while transaction amount came to 1 billion CNY. 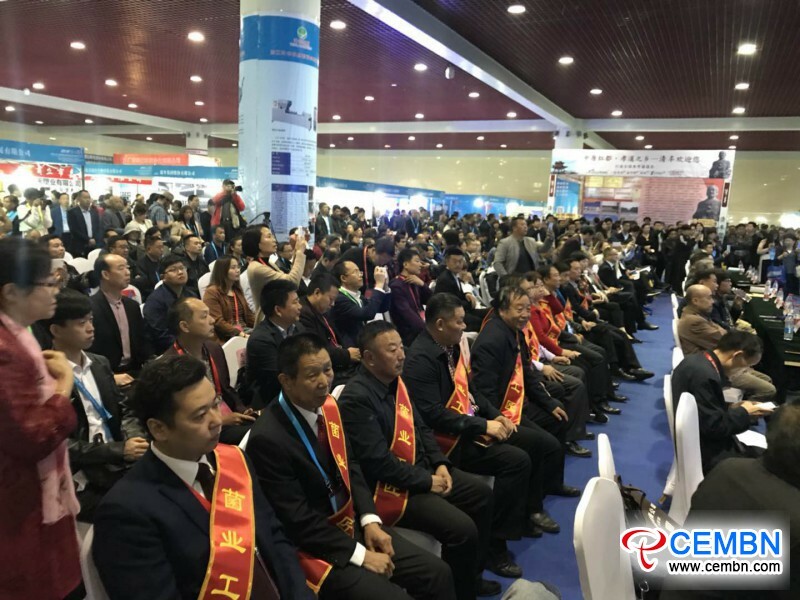 During the expo, there were hundreds of high lights and countless great achievements, over 1000 participants from China, Thailand, Australia and Canada attended the opening ceremony and related activities. 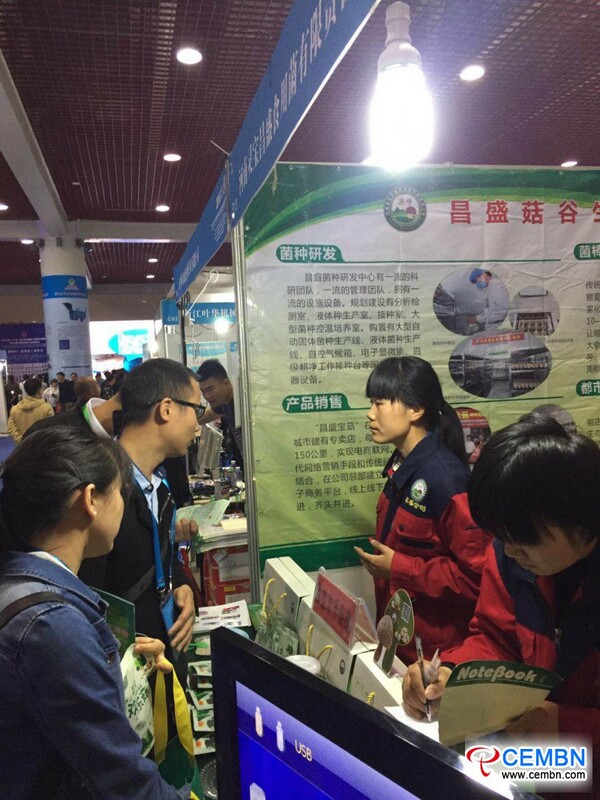 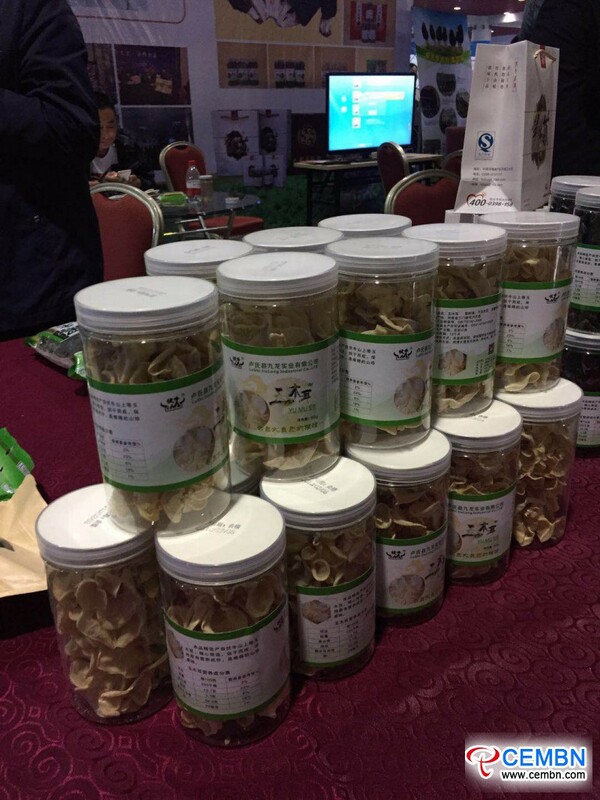 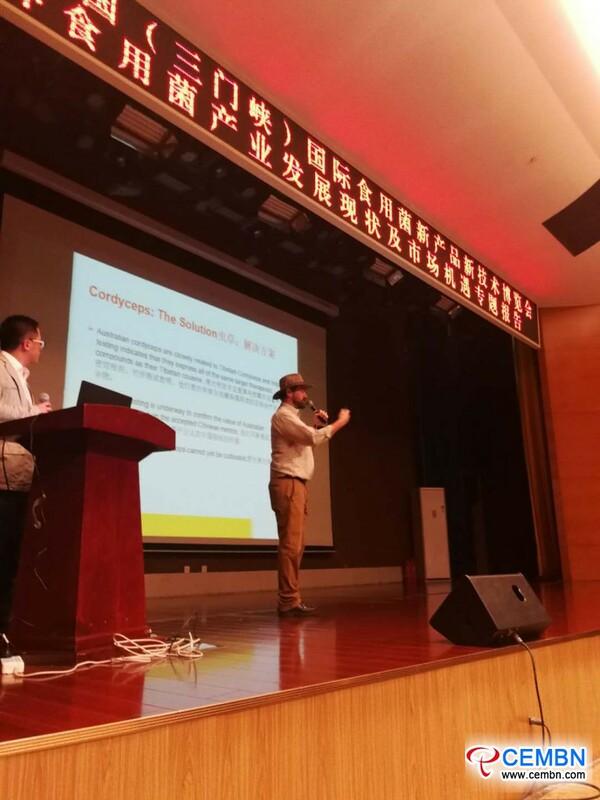 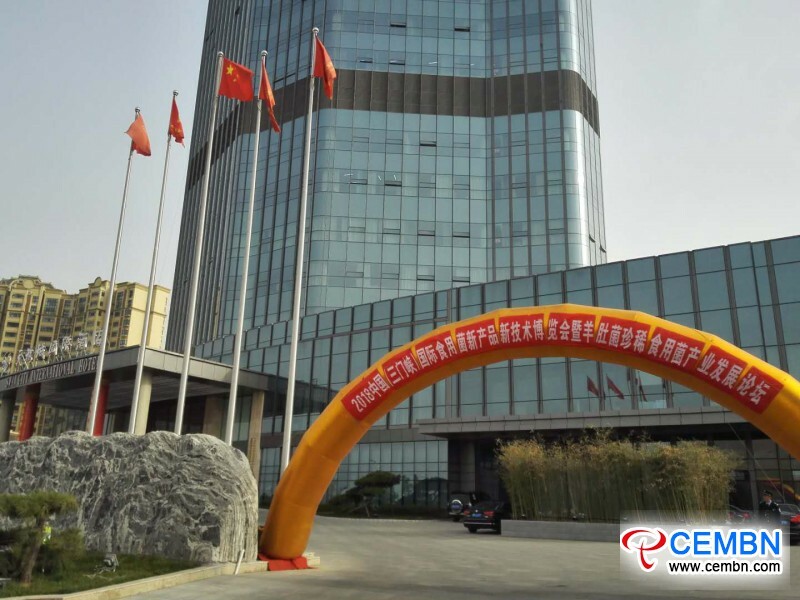 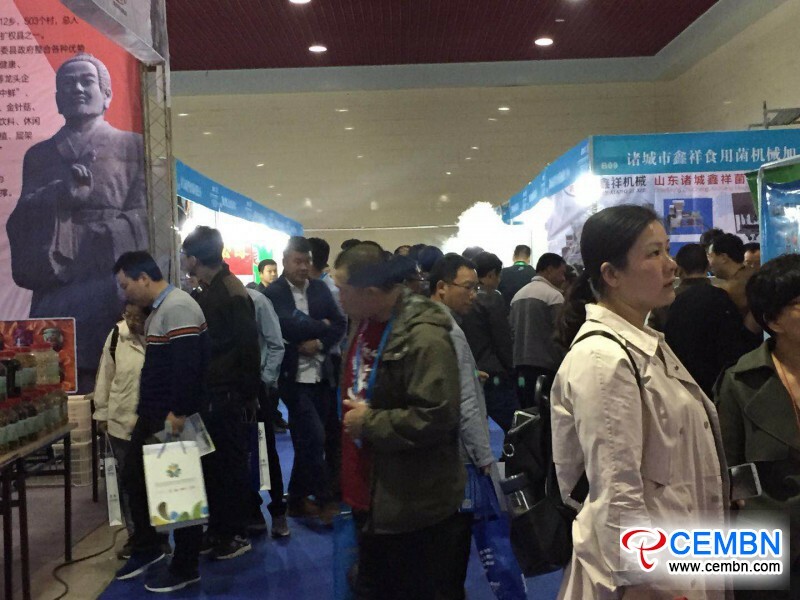 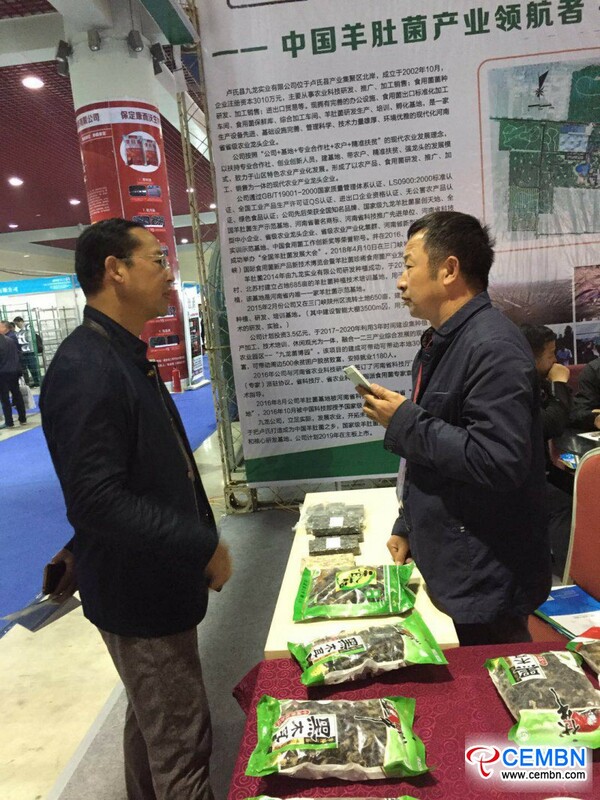 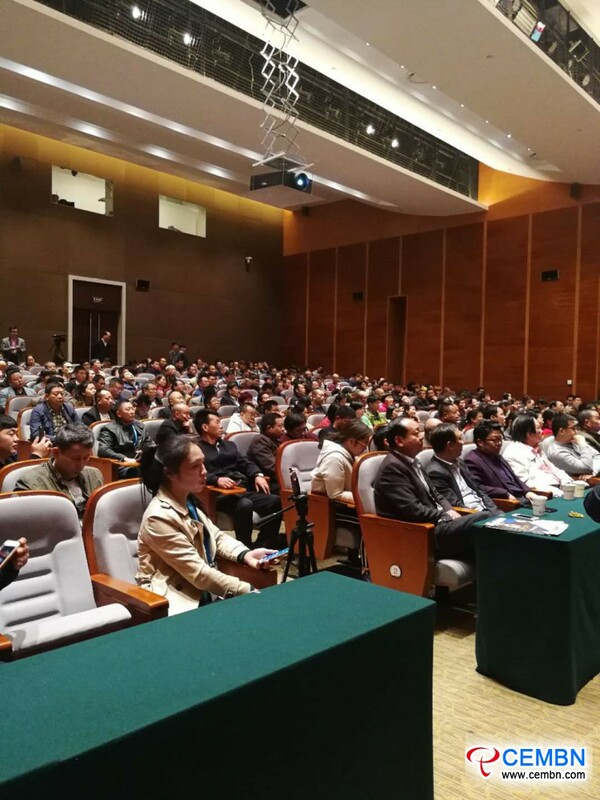 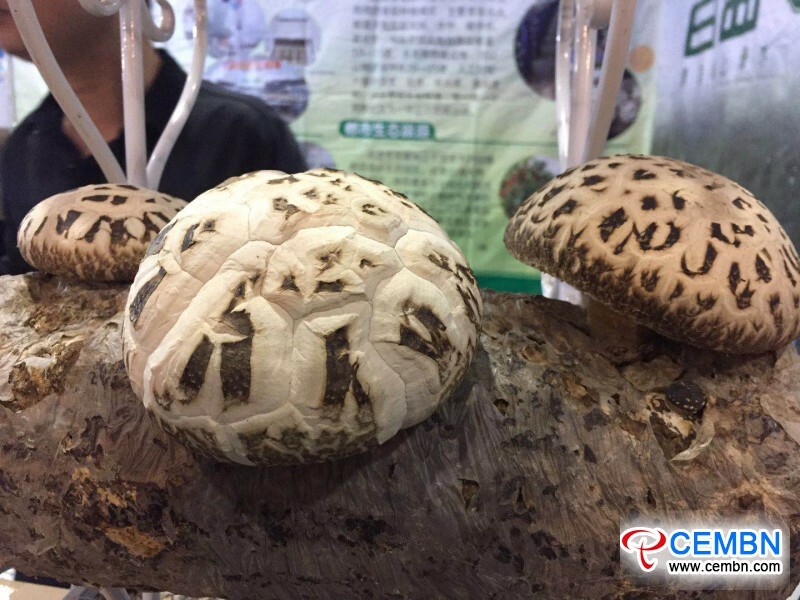 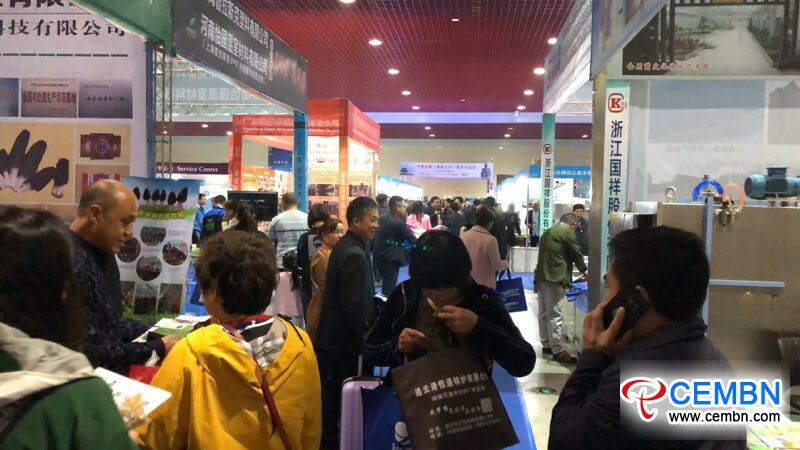 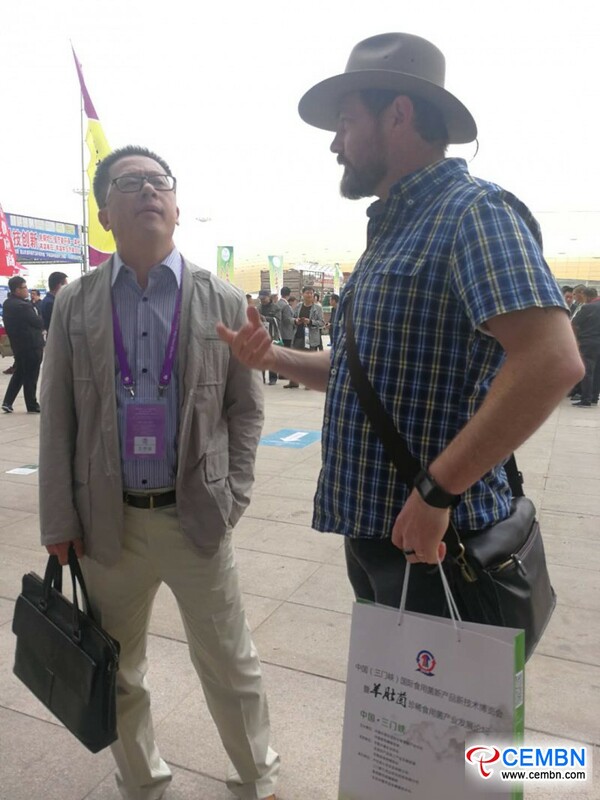 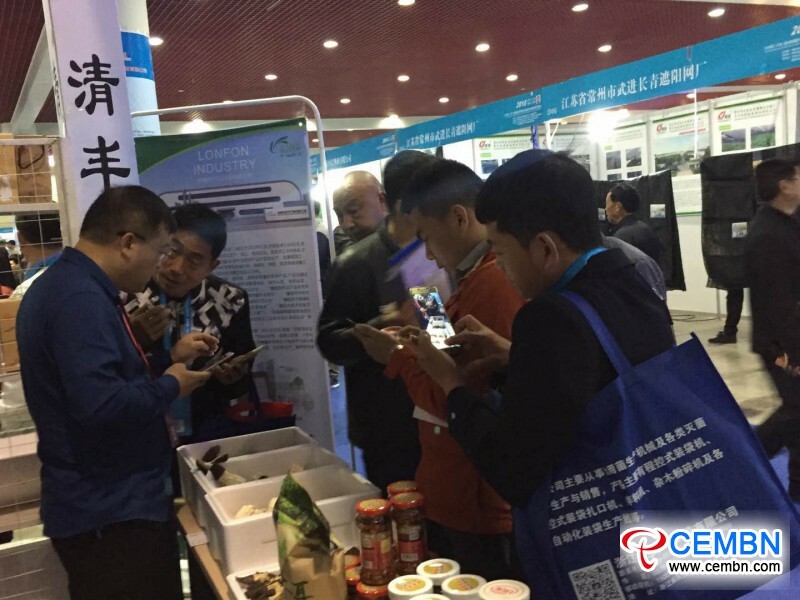 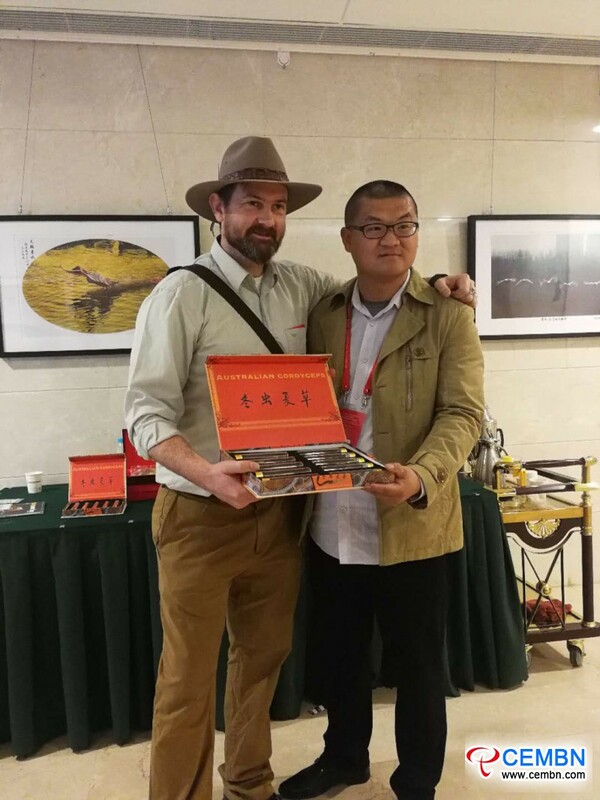 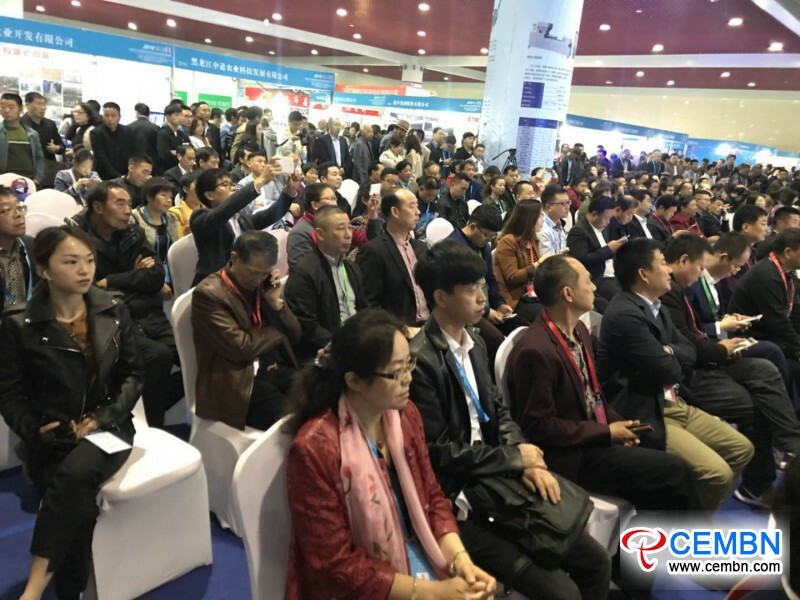 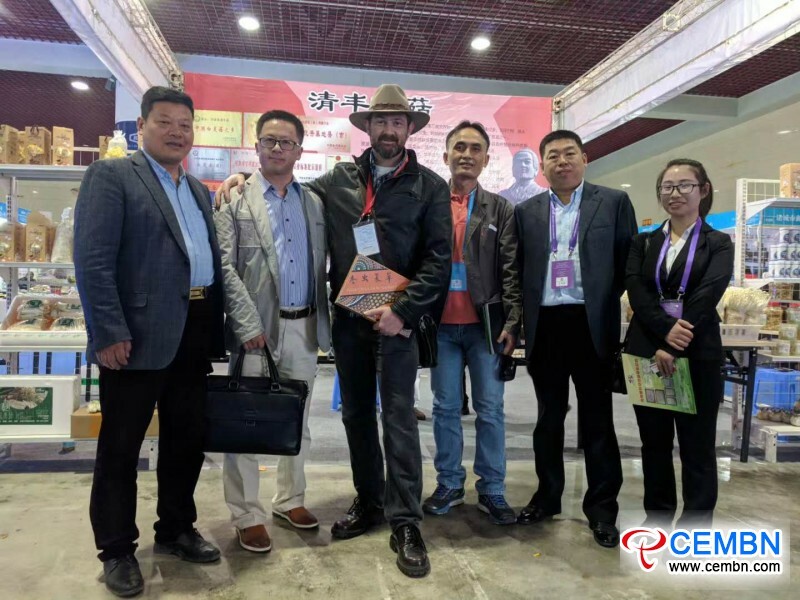 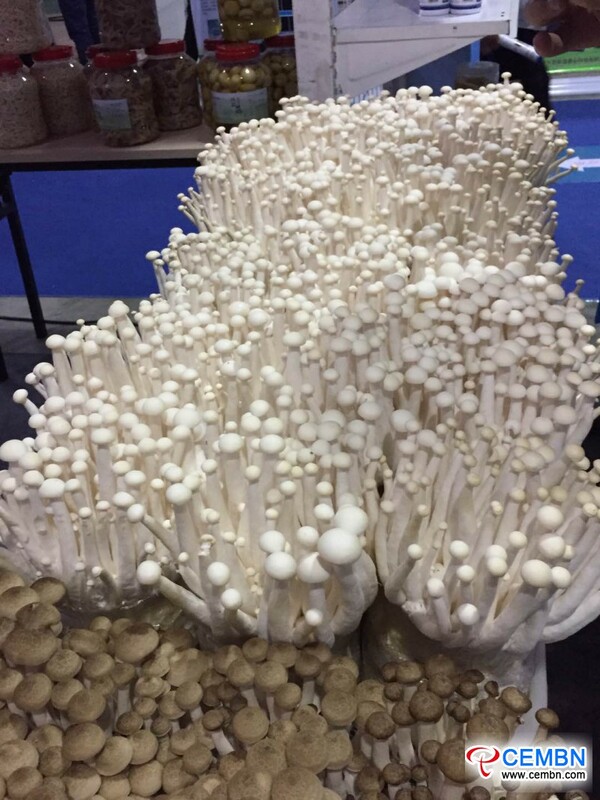 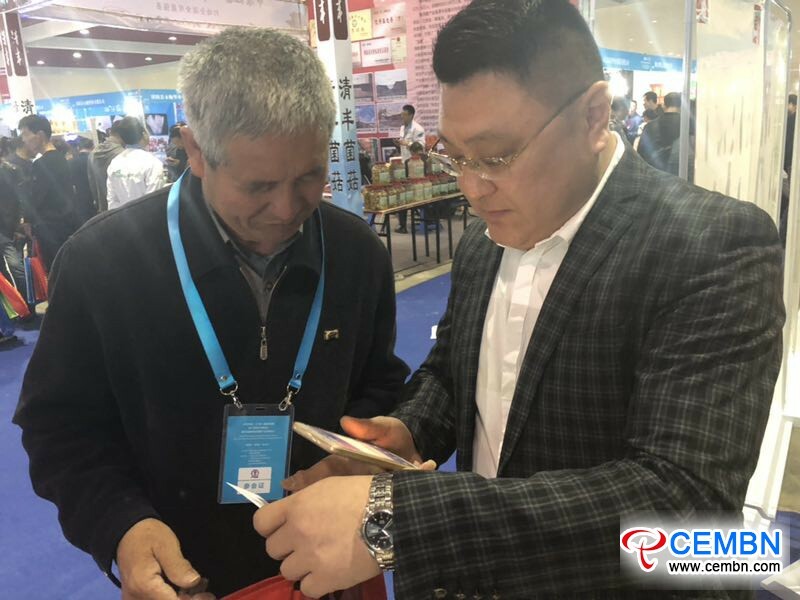 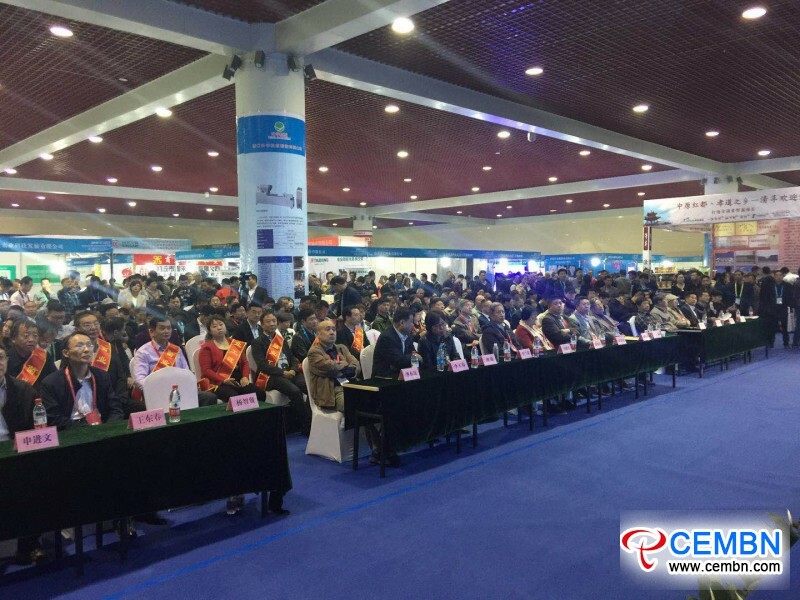 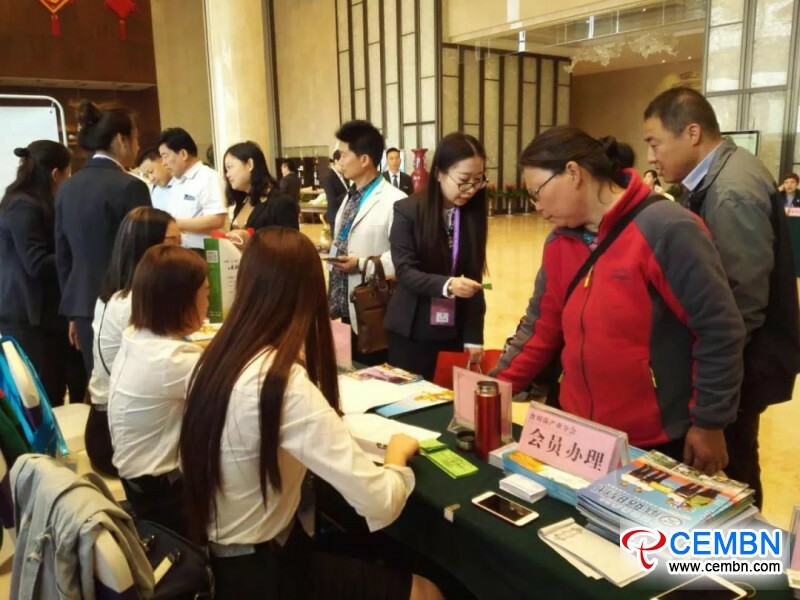 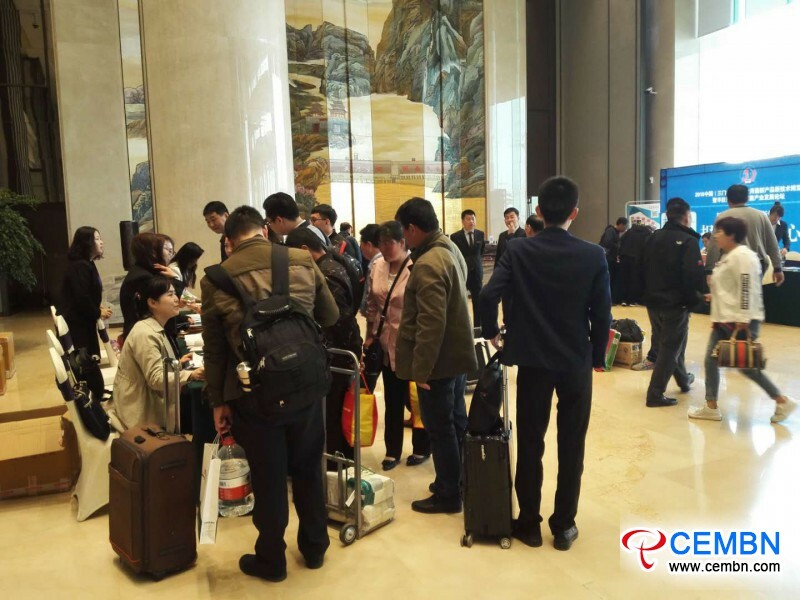 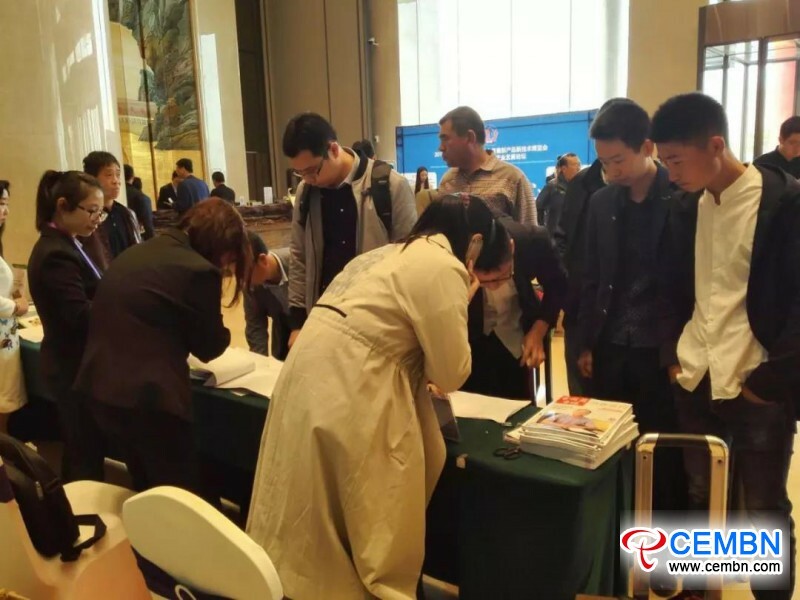 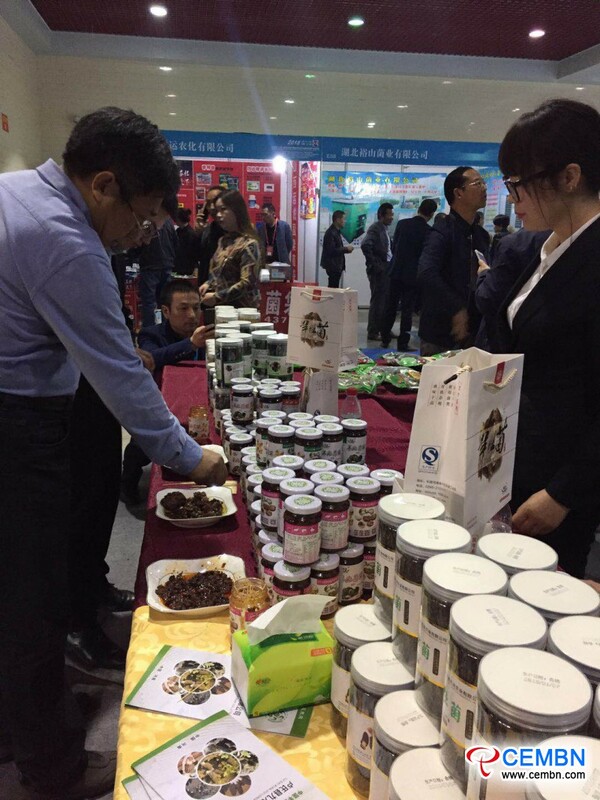 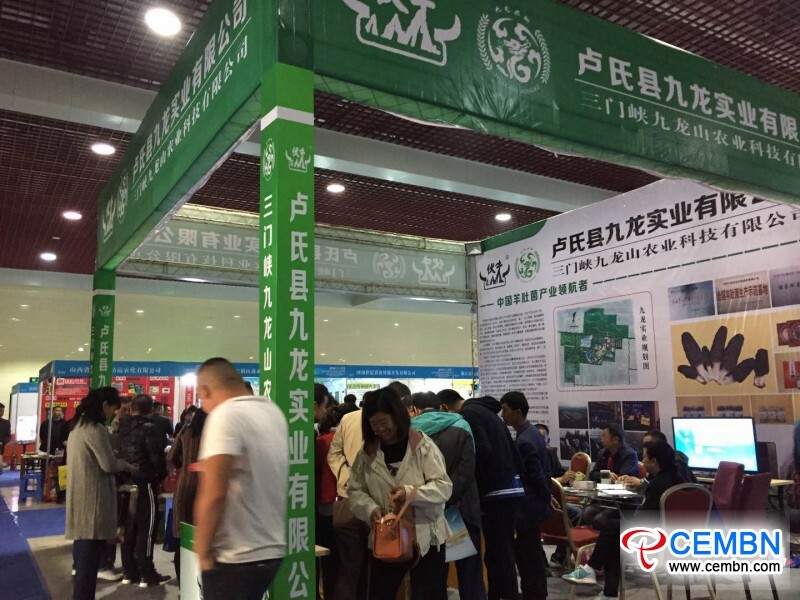 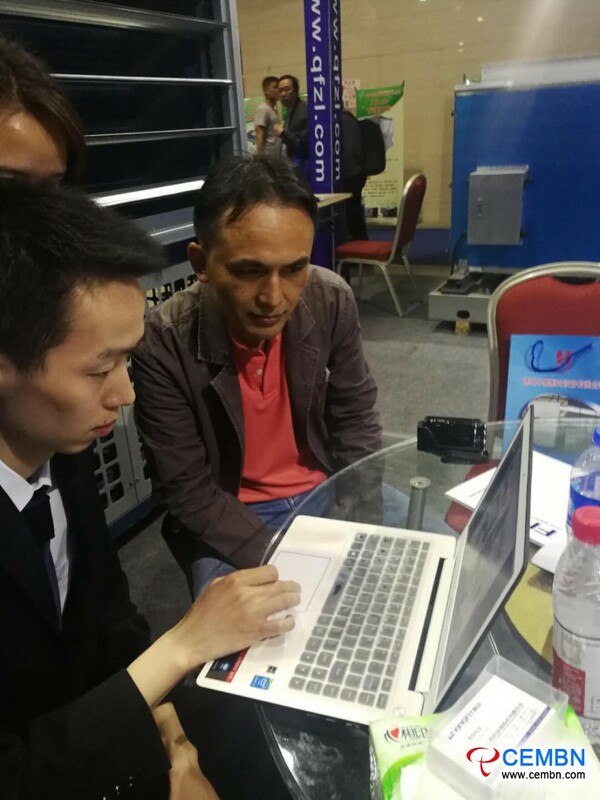 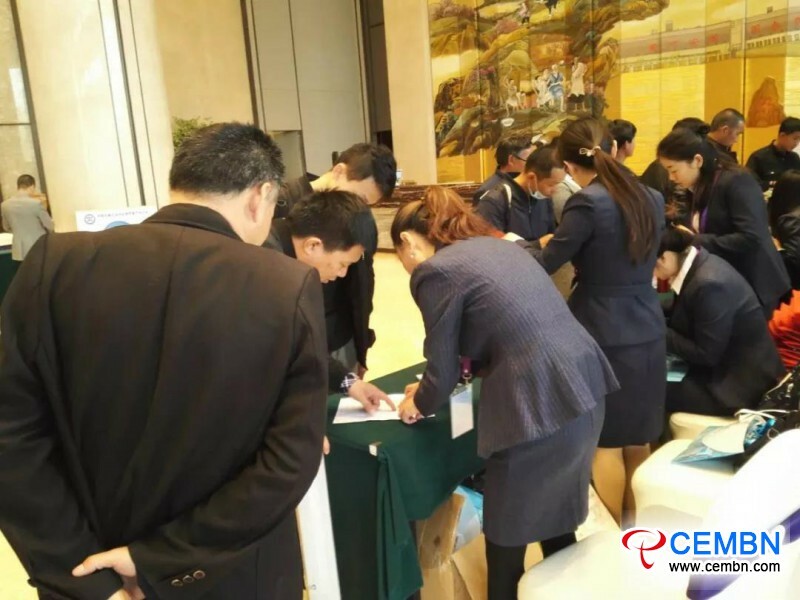 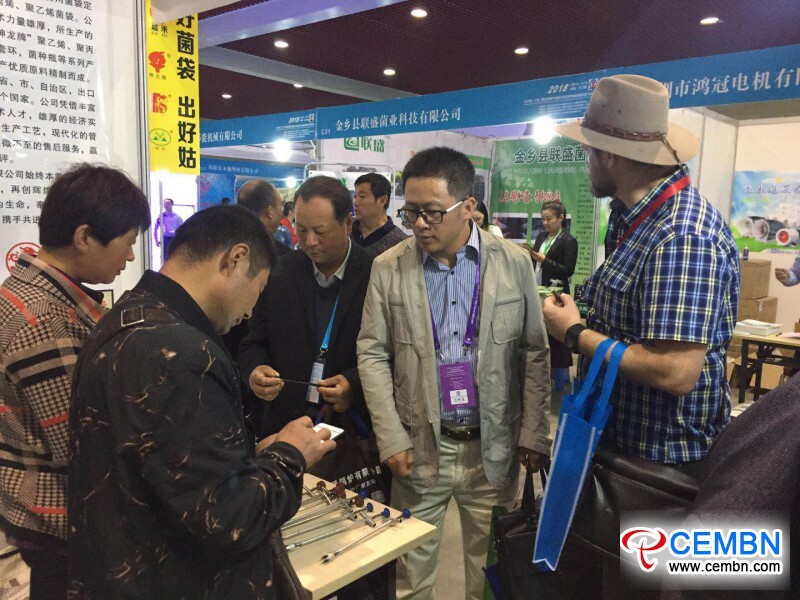 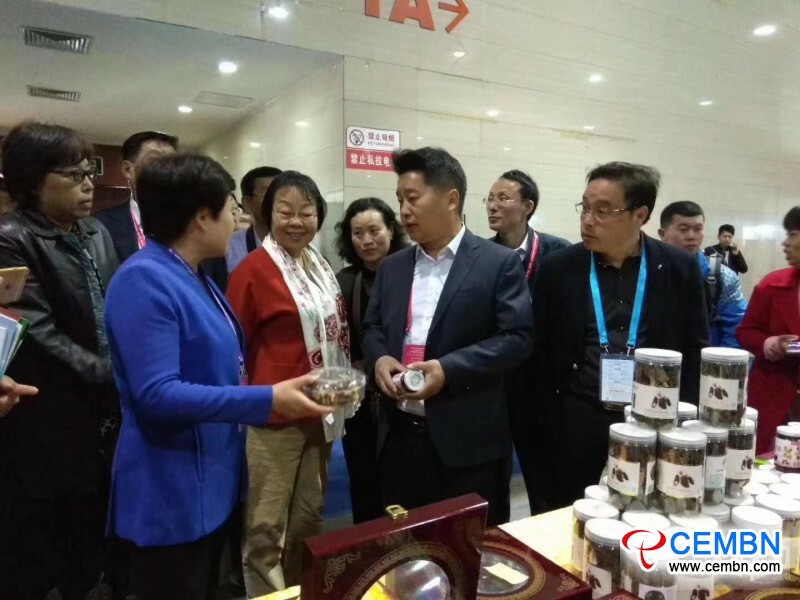 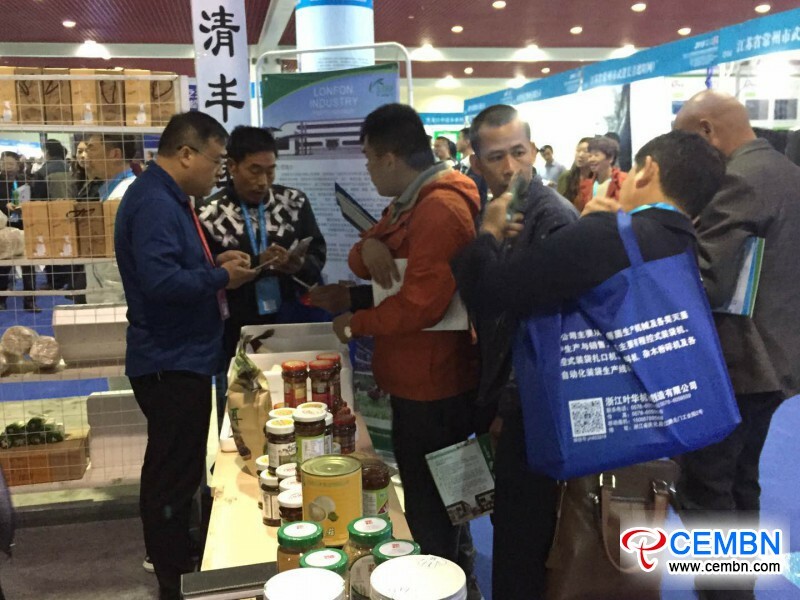 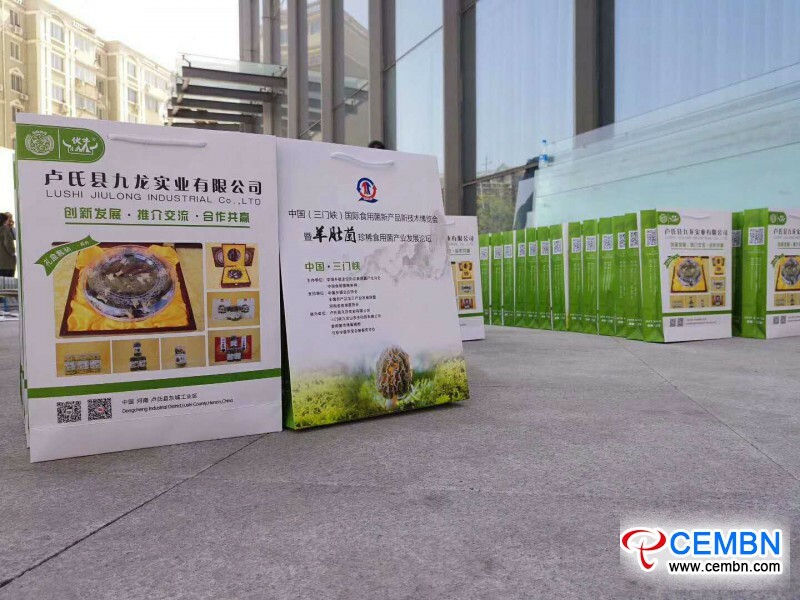 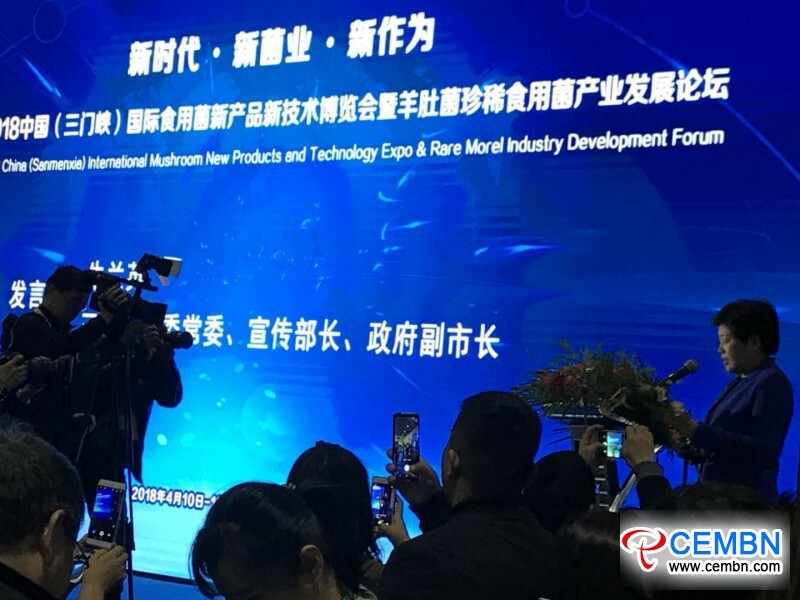 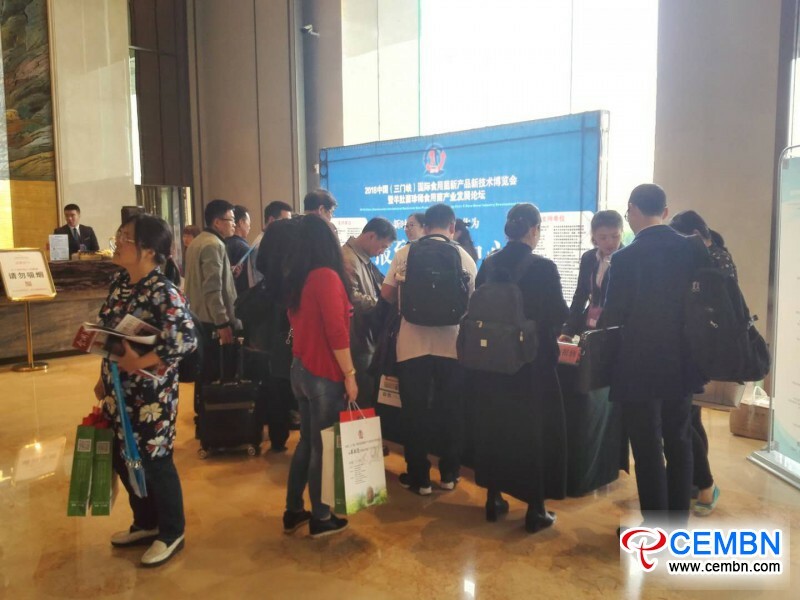 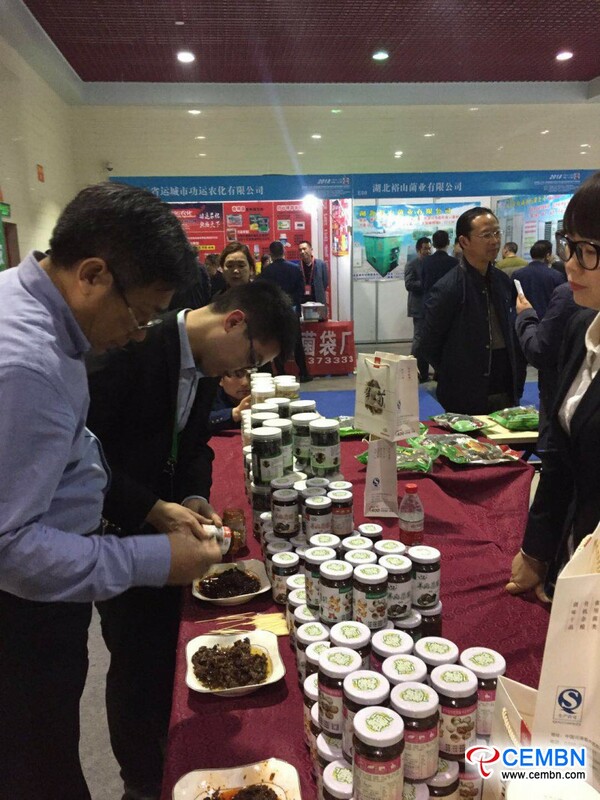 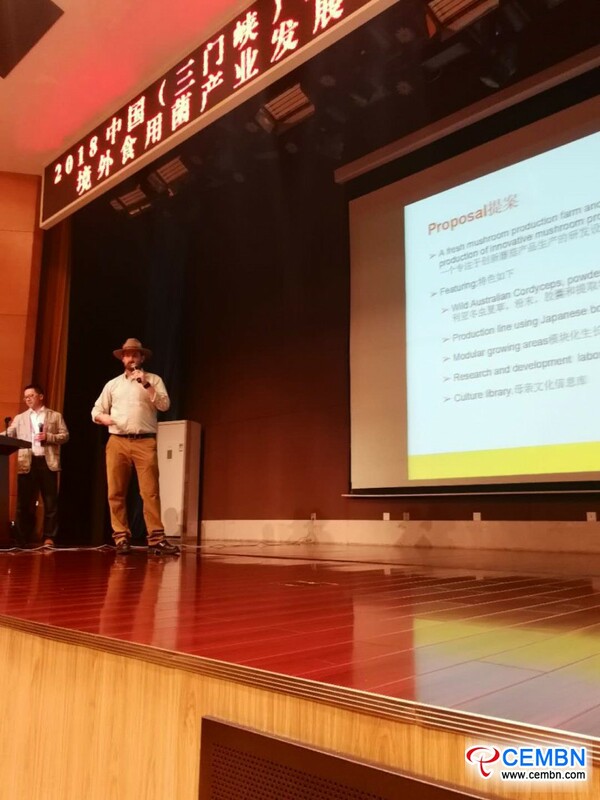 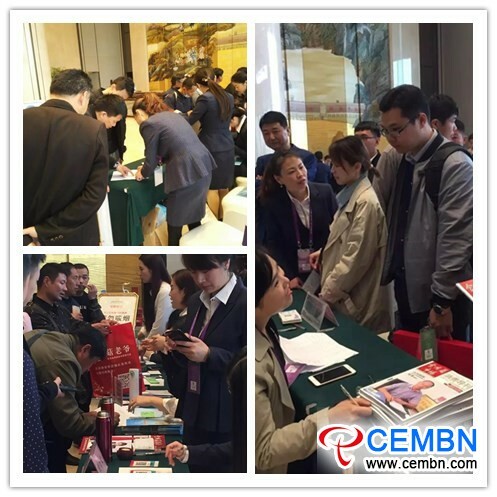 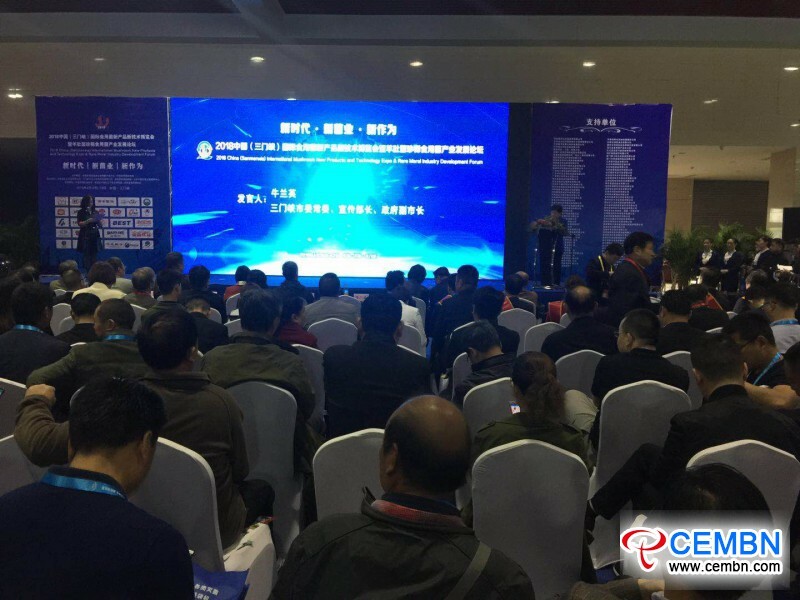 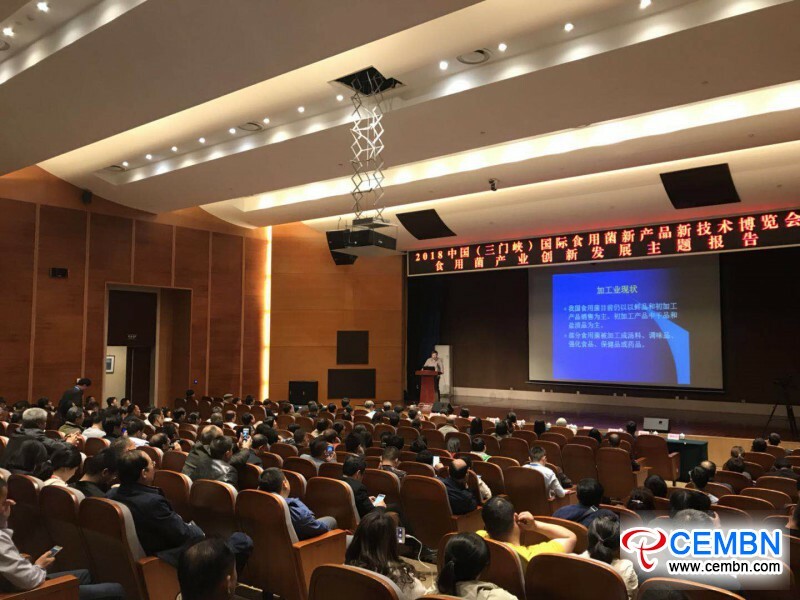 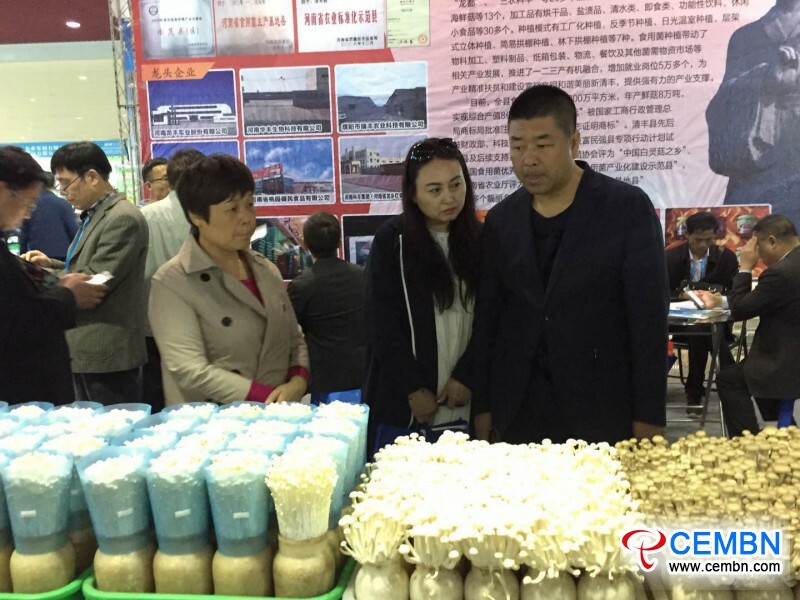 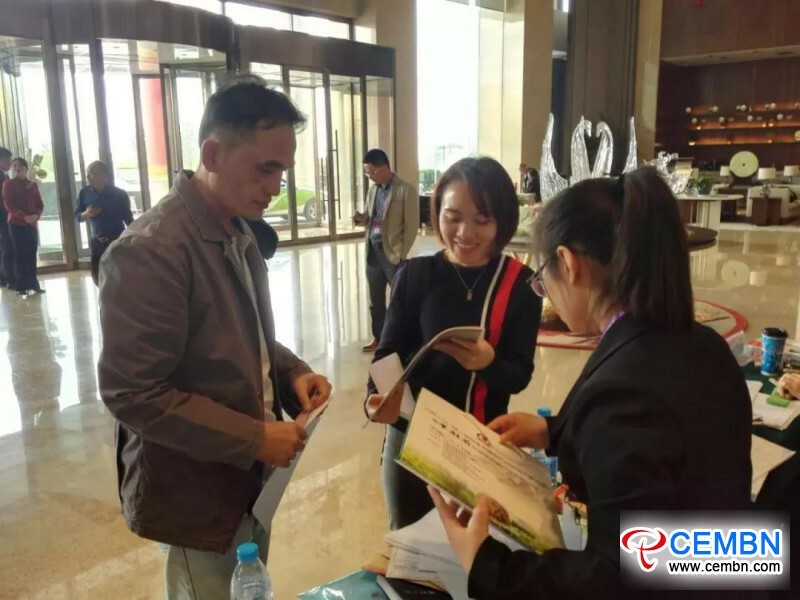 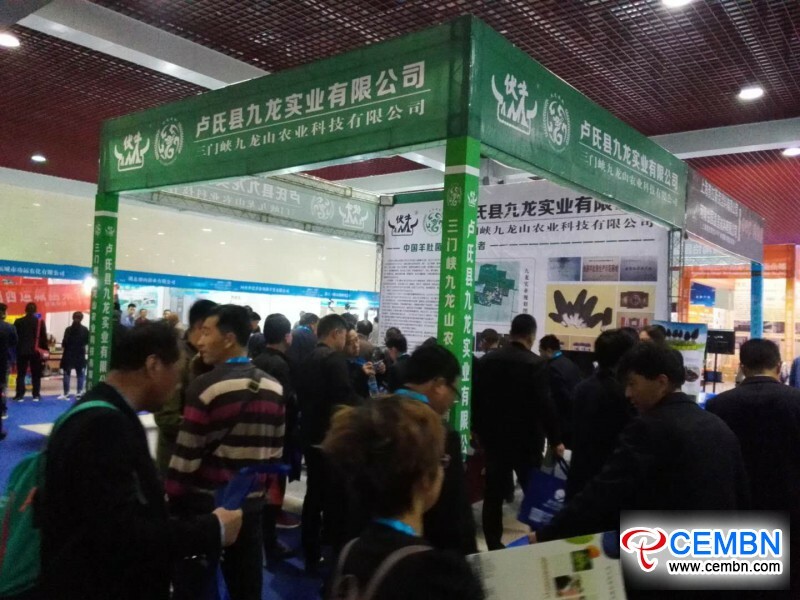 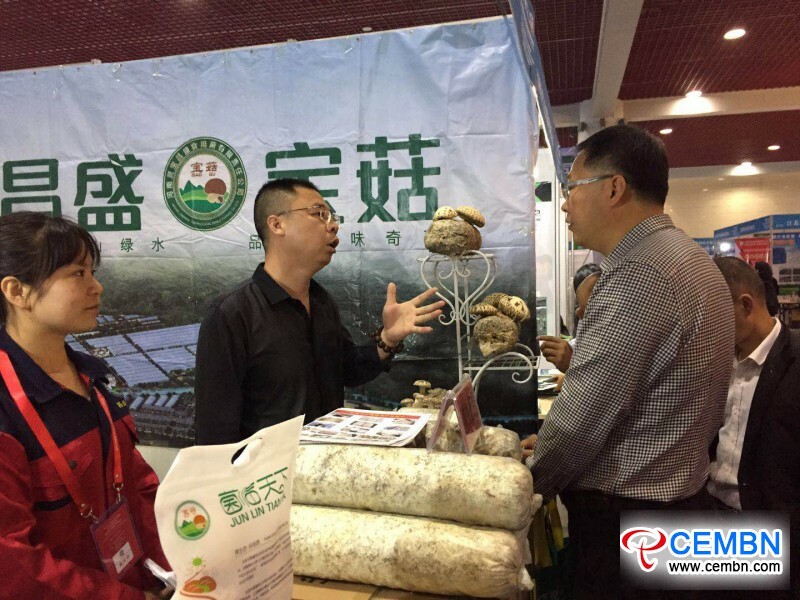 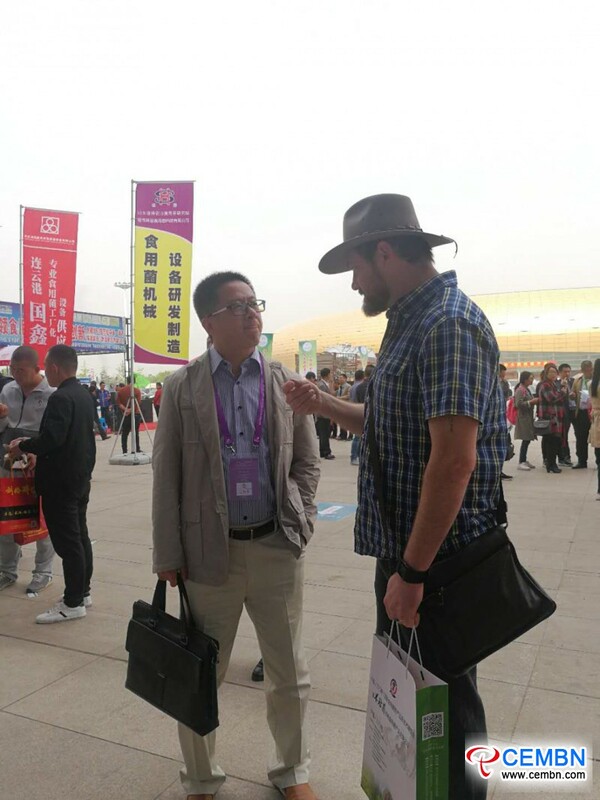 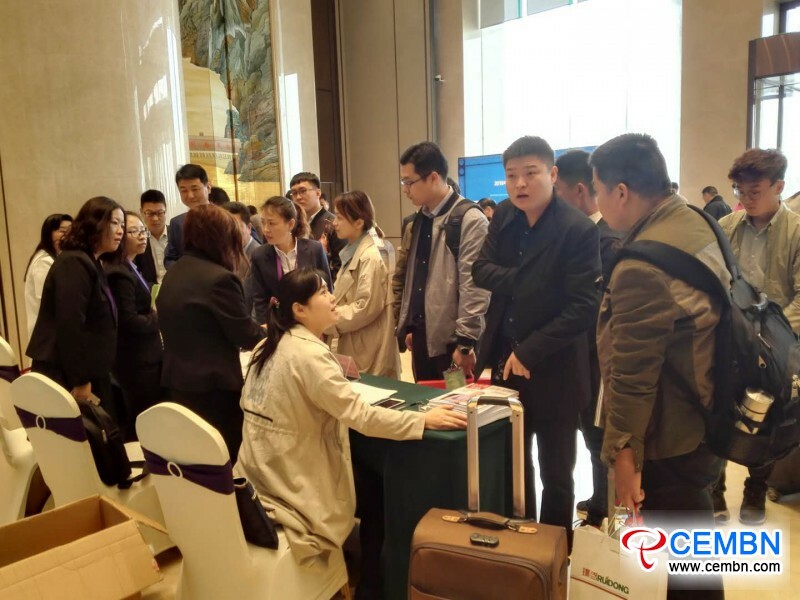 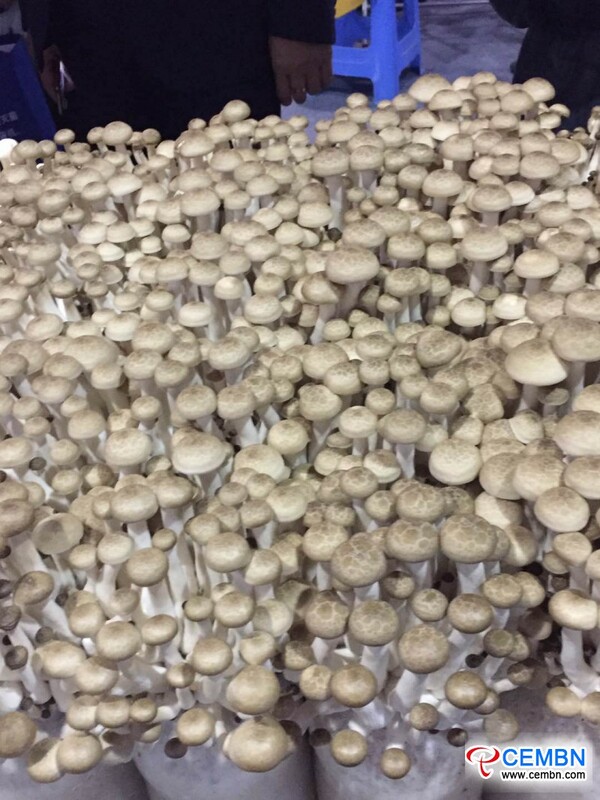 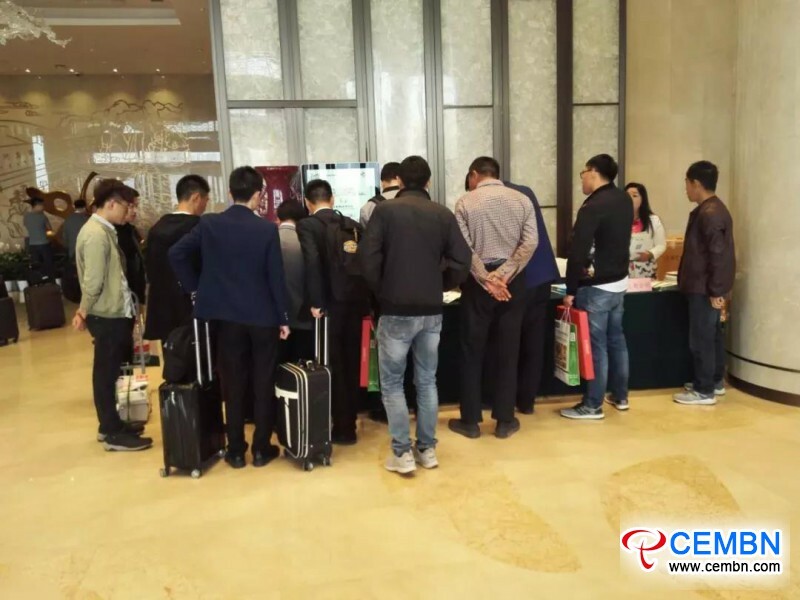 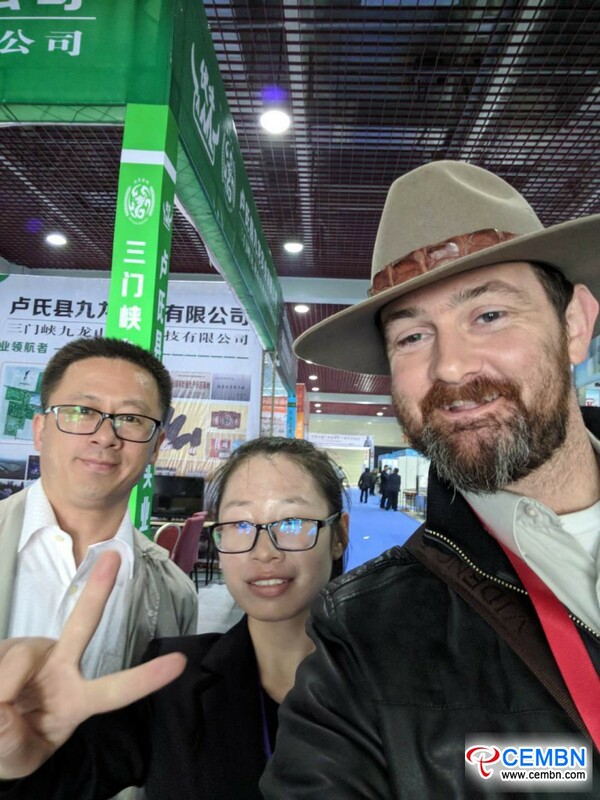 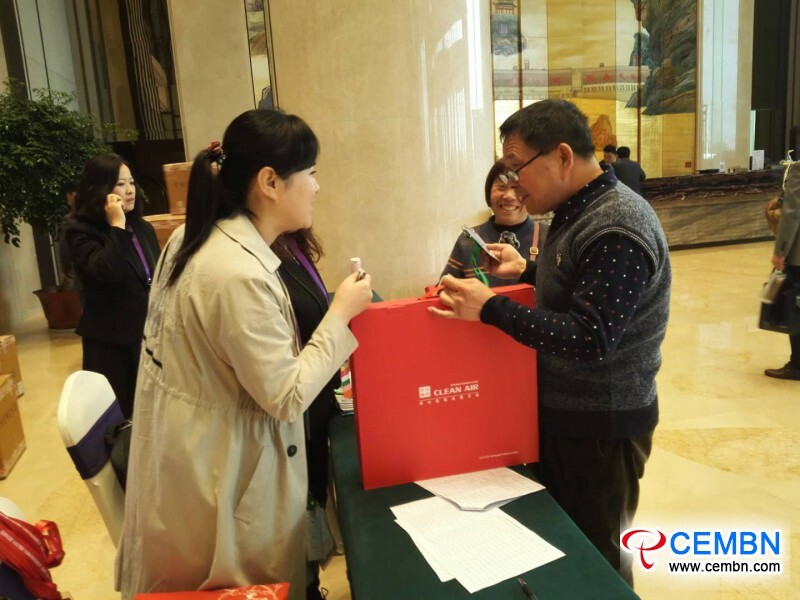 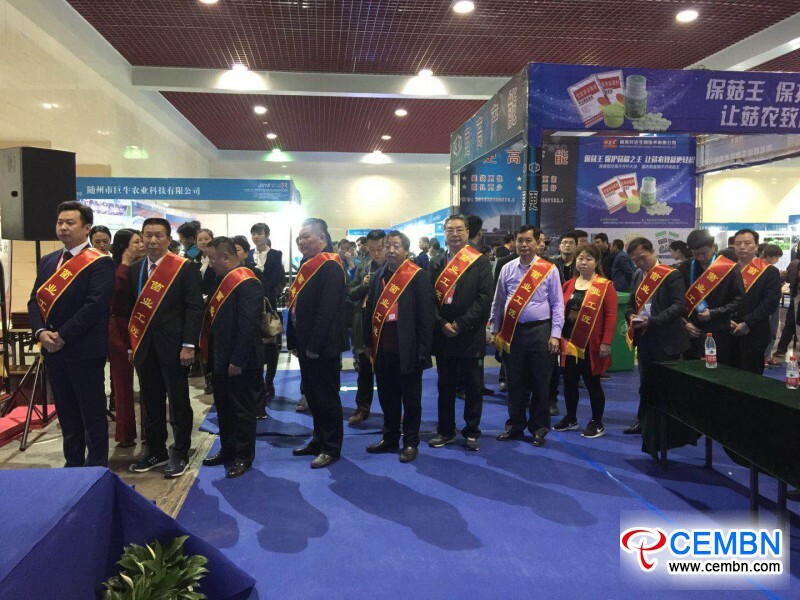 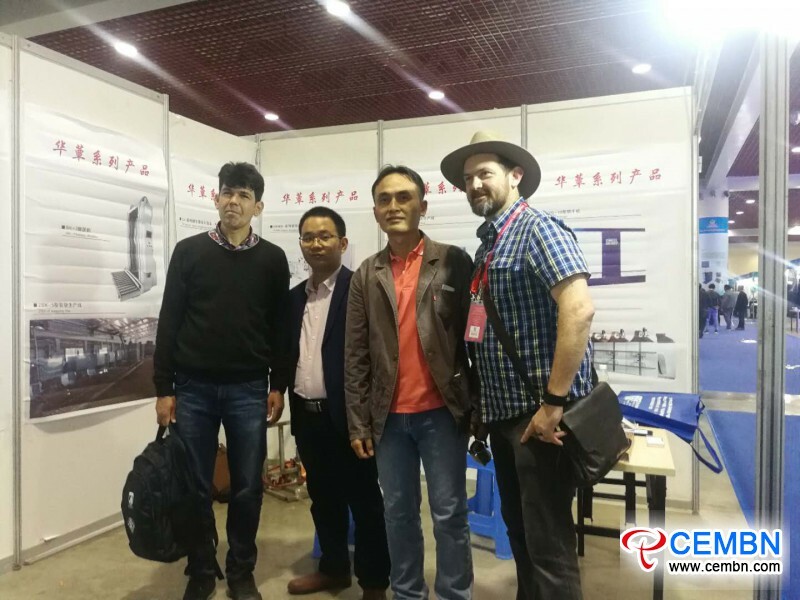 China International Mushroom New Products and Technology Expo sponsored by China Edible Mushroom Business Net has been successfully held for over 17 times. 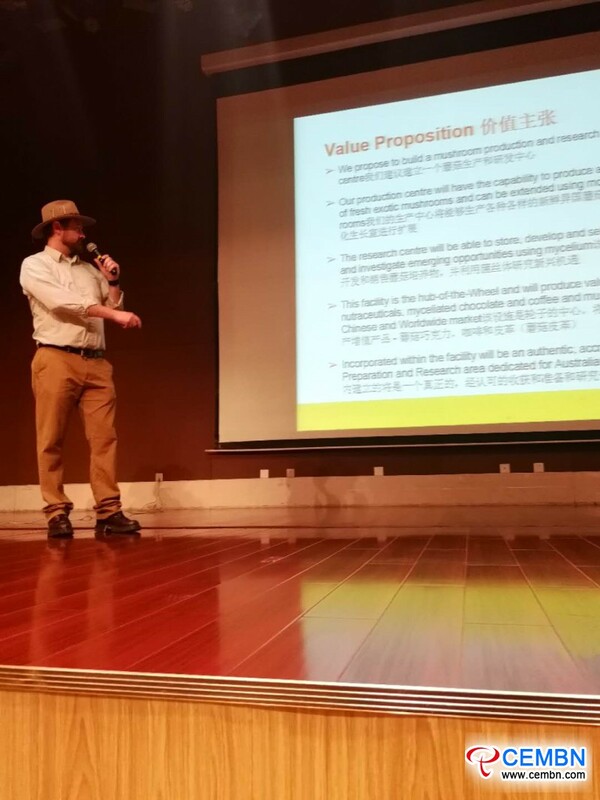 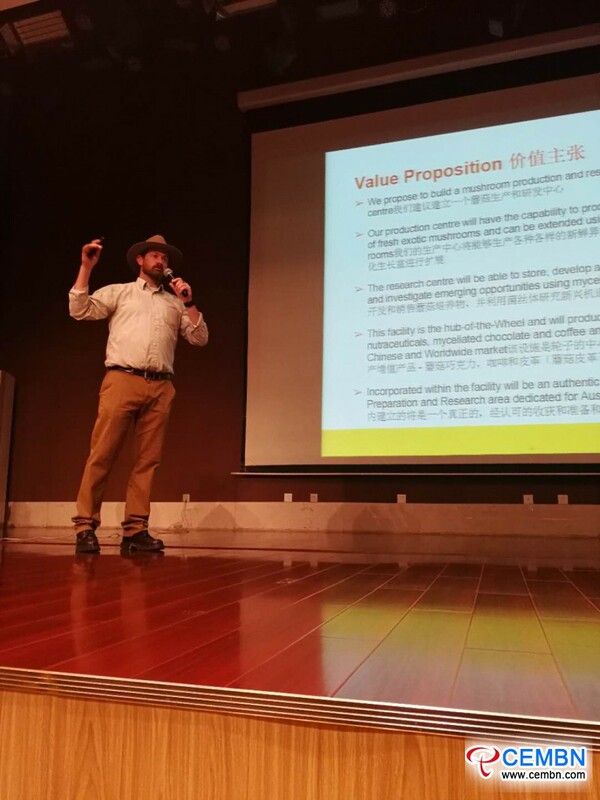 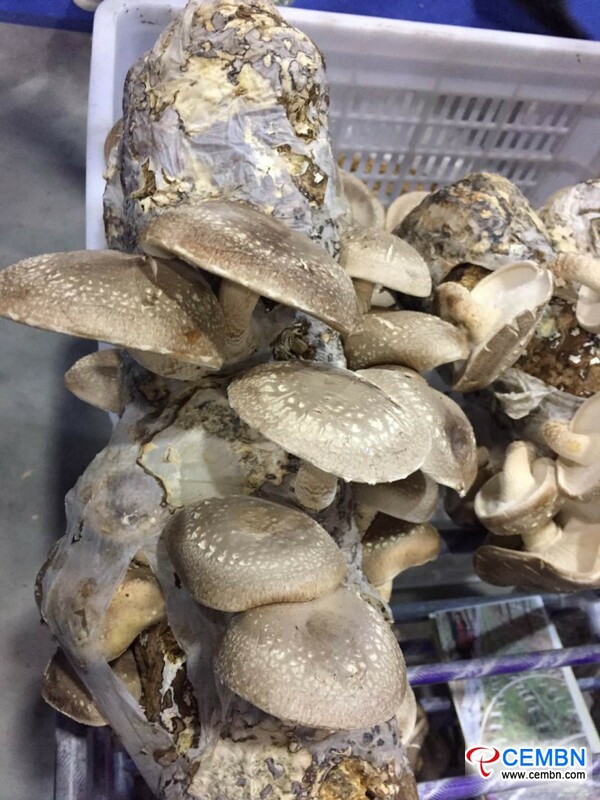 With the expo philosophy of “Practicable, High-efficiency and Down-to-earth,” it vigorously helps build up the exchange platform of production and marketing, and broaden distribution channels for Chinese and oversea mushroom merchants. 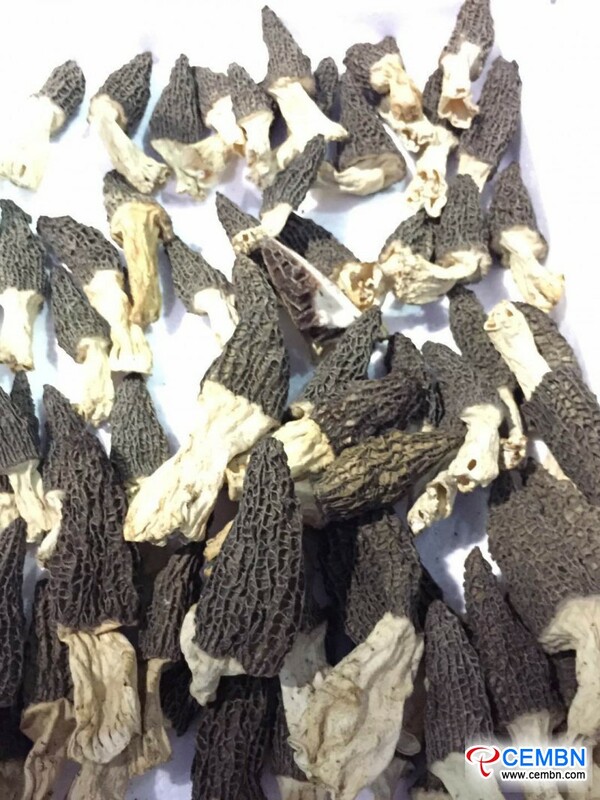 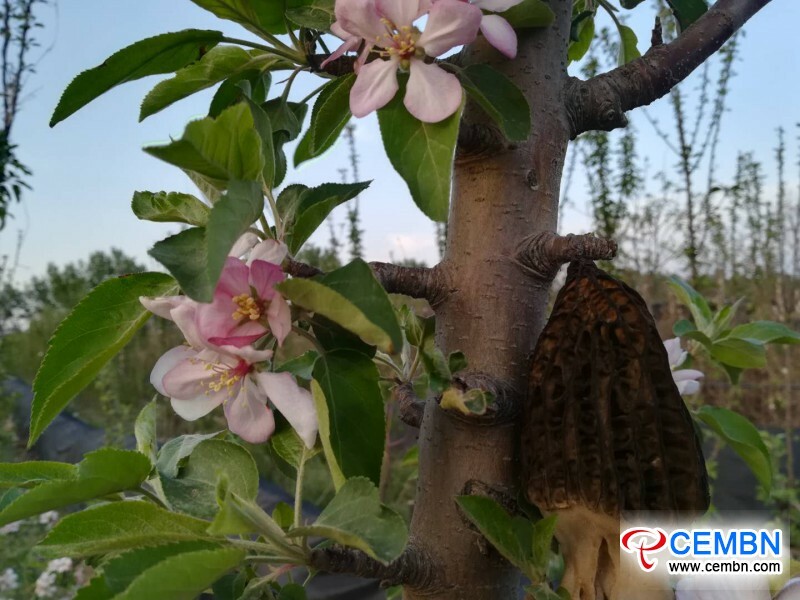 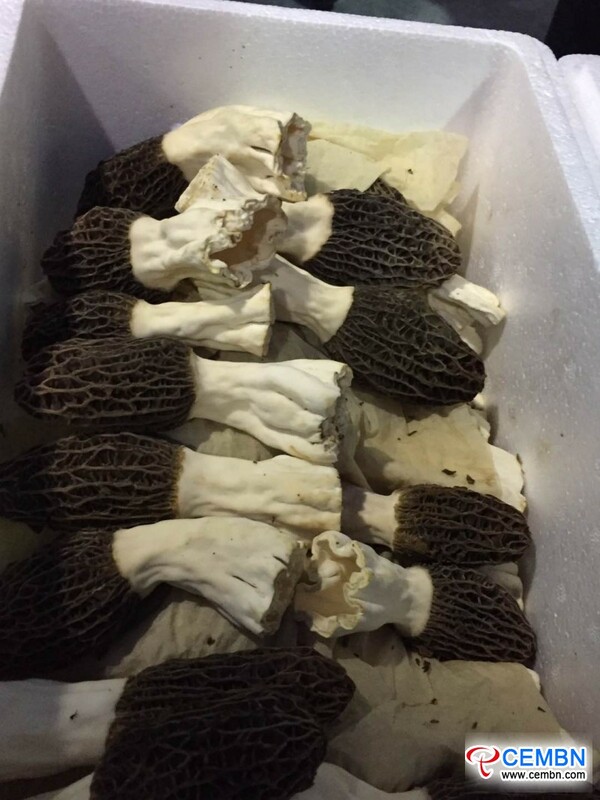 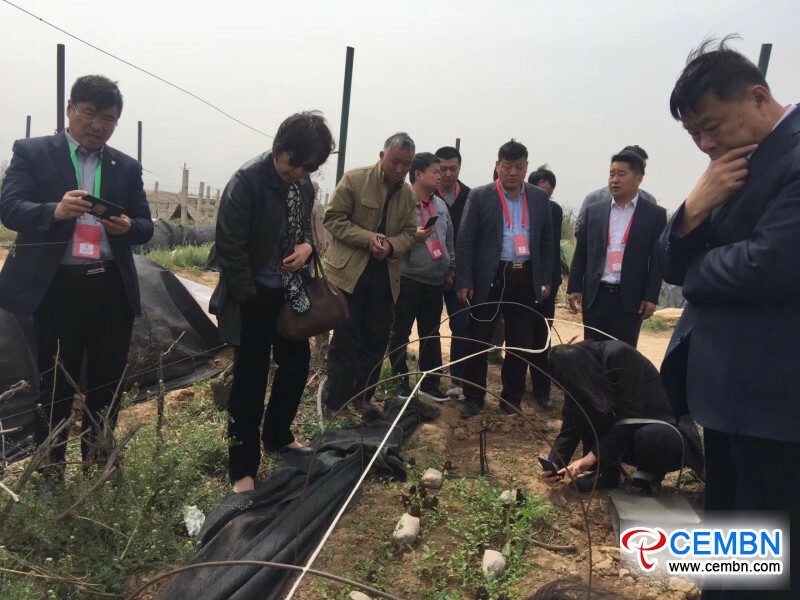 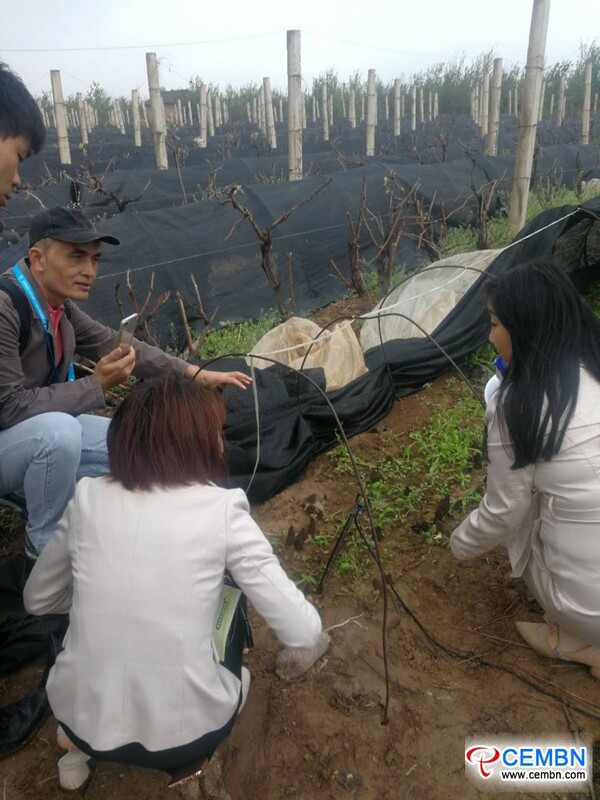 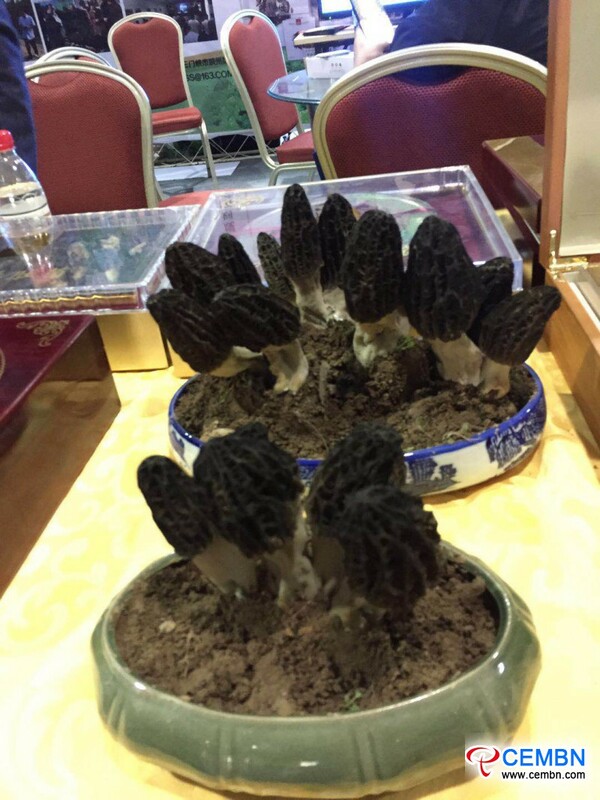 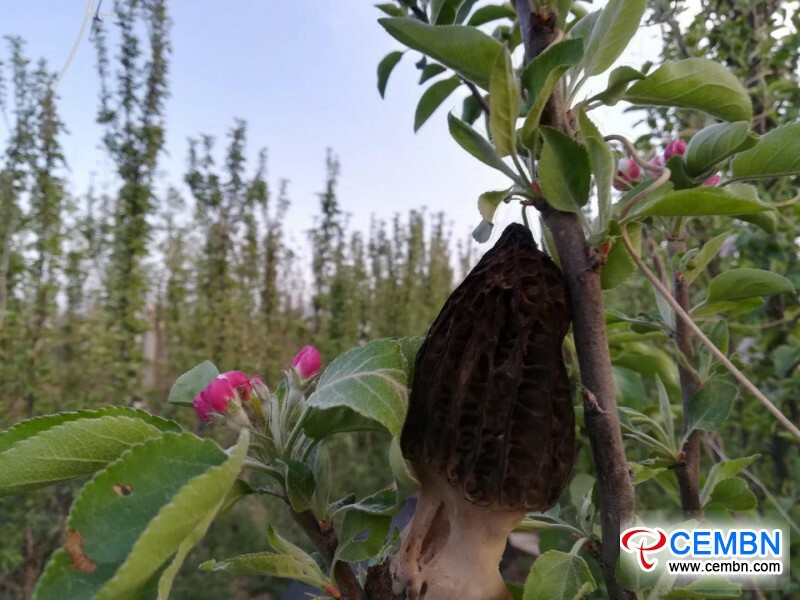 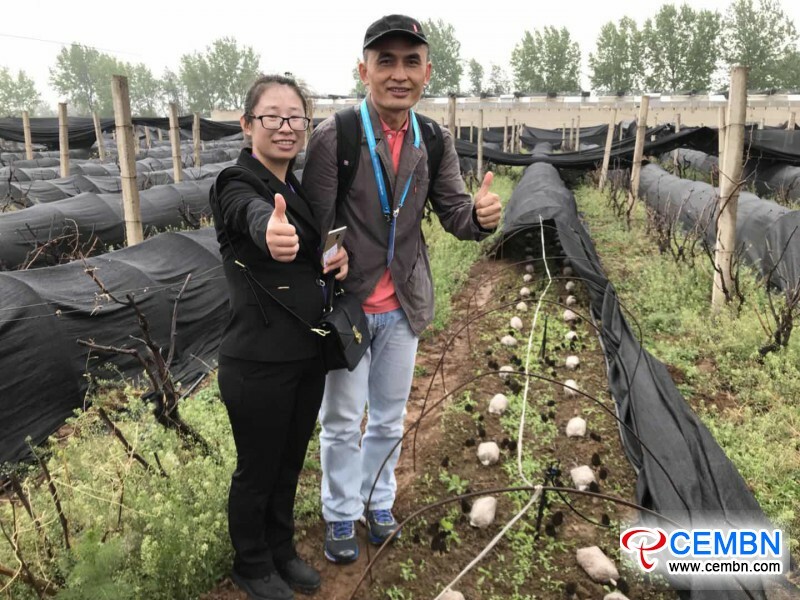 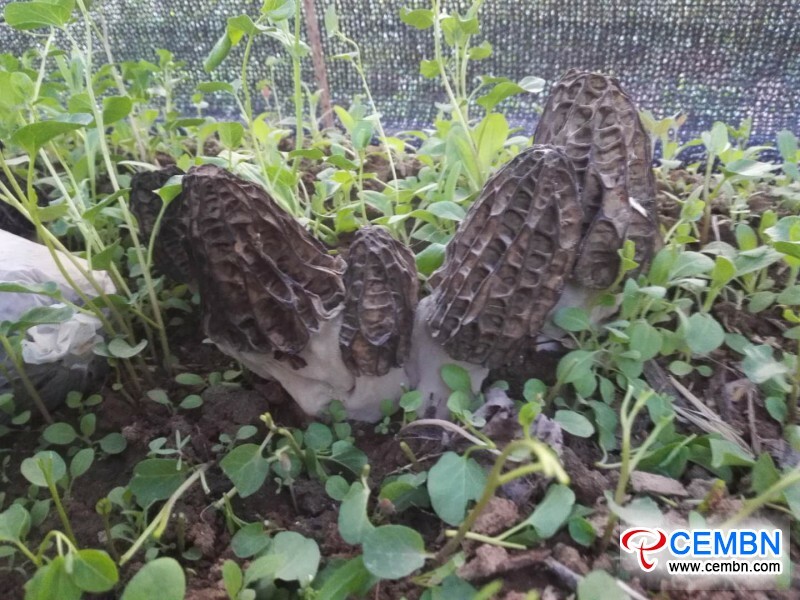 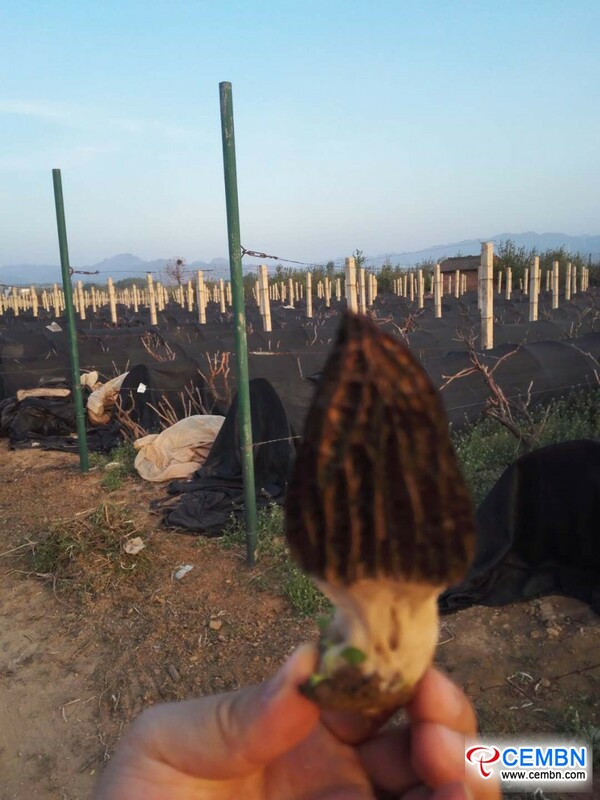 On 12th, April, a visit to Morel base managed by Lushi Jiulong Industry Co., LTD was arranged, which enabled participants to understand the innovative cultivation mode of rare Morel mushroom as well as its artificial cultivation technology at a closer range. 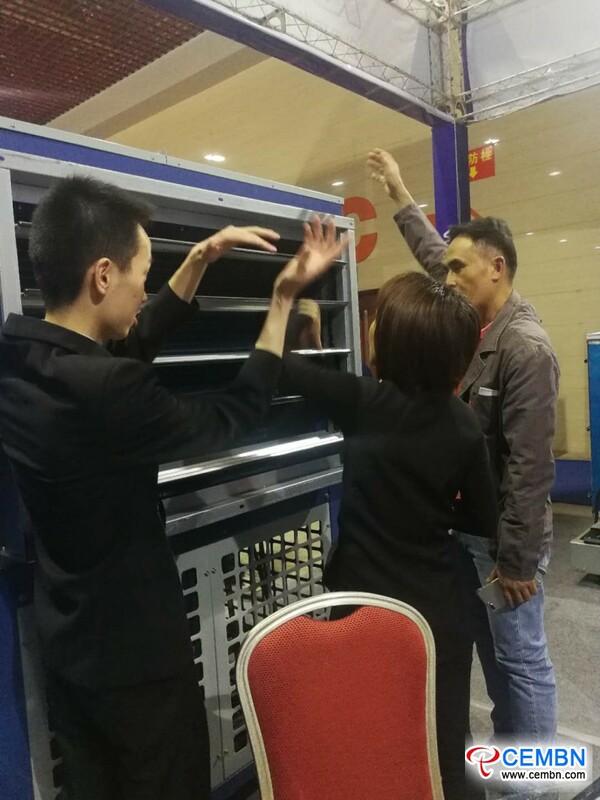 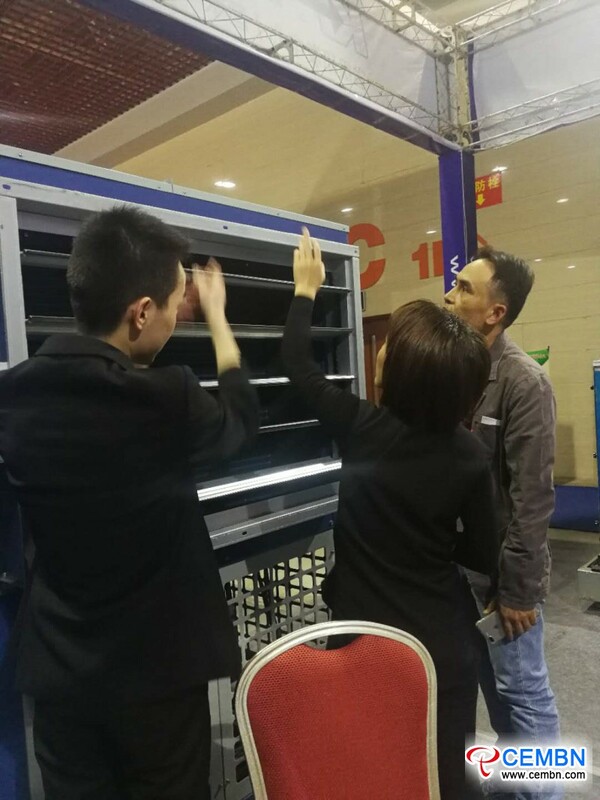 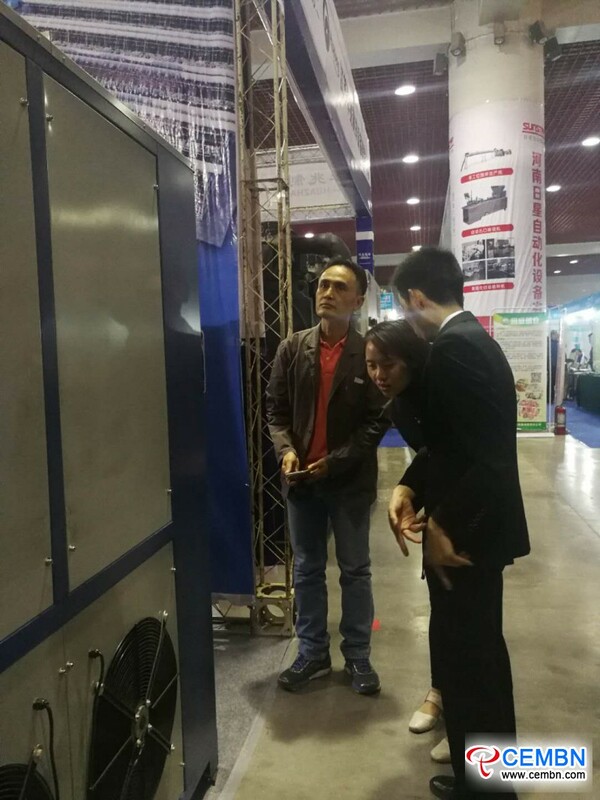 Although this time of expo has come to an end, intentional transaction and cooperation are still ongoing. 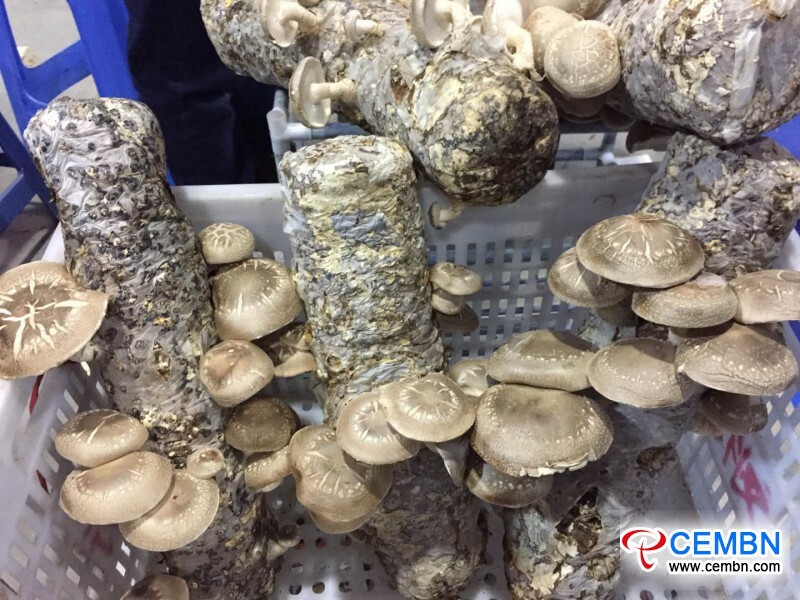 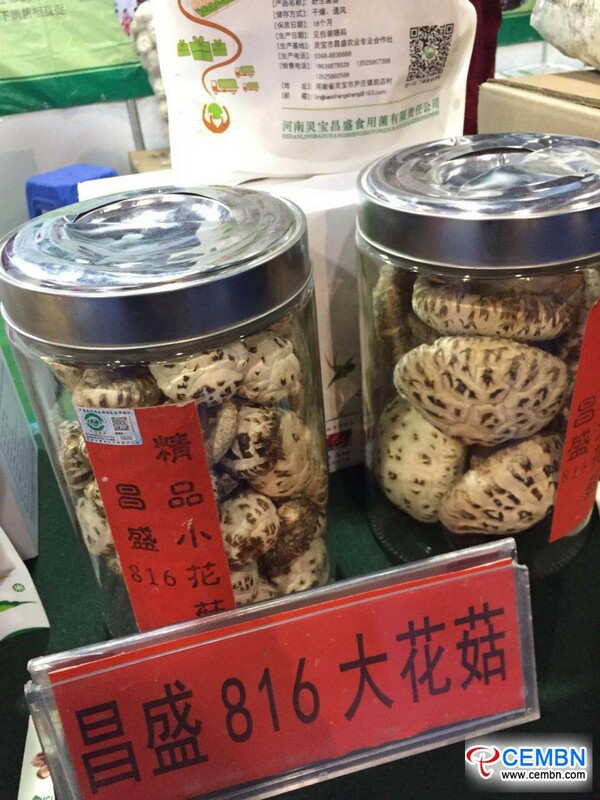 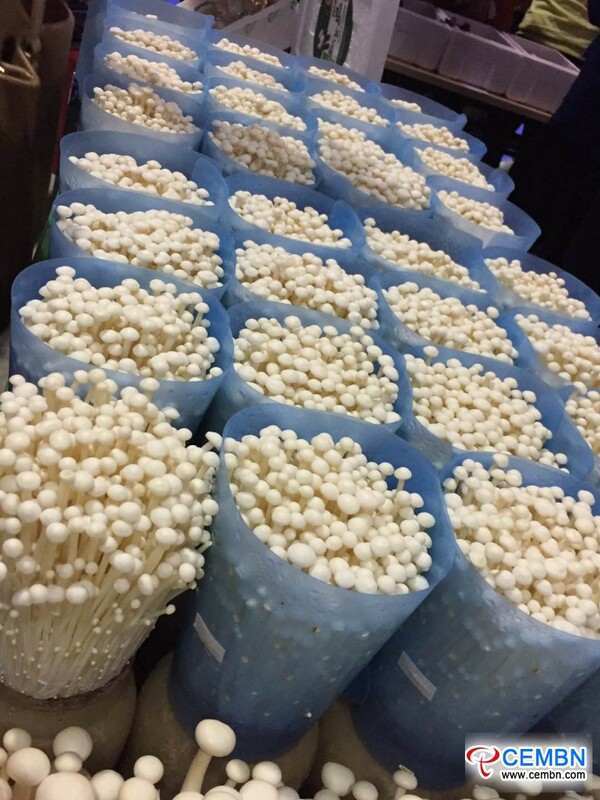 China Edible Mushroom Business Net keeps on moving ahead, implementing the exchange service between mushroom enterprises and further promoting the transformation and upgrading of Chinese Mushroom Industry. 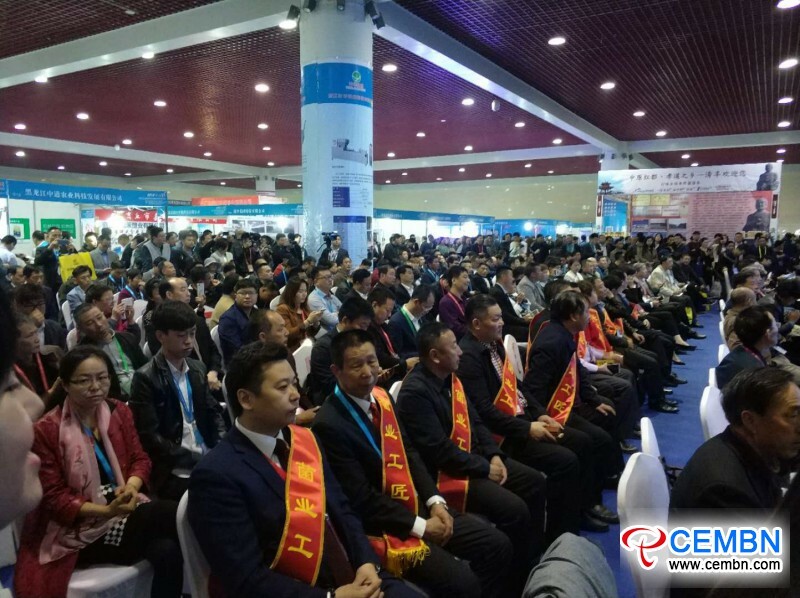 Meanwhile, we also propose to summary valuable experiences in depth, integrate the resources and upgrade the annual grand expo into the one that highlights international influence.